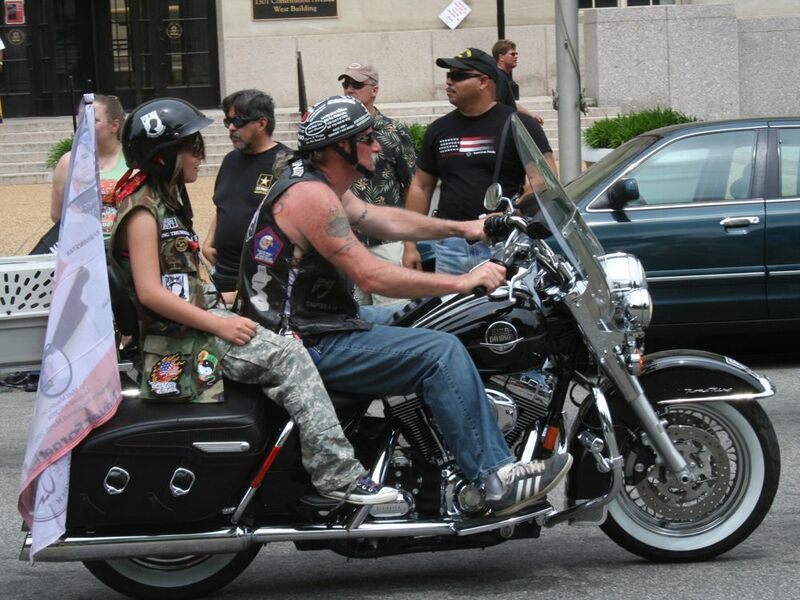 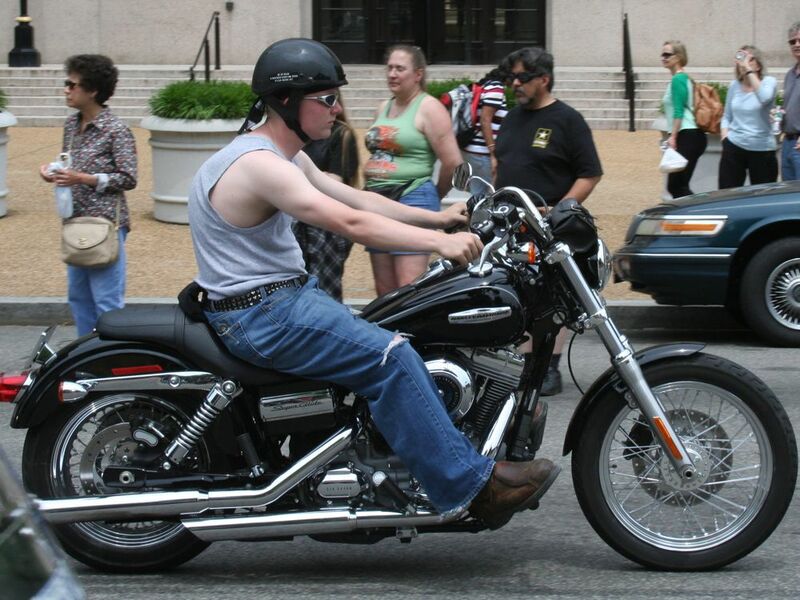 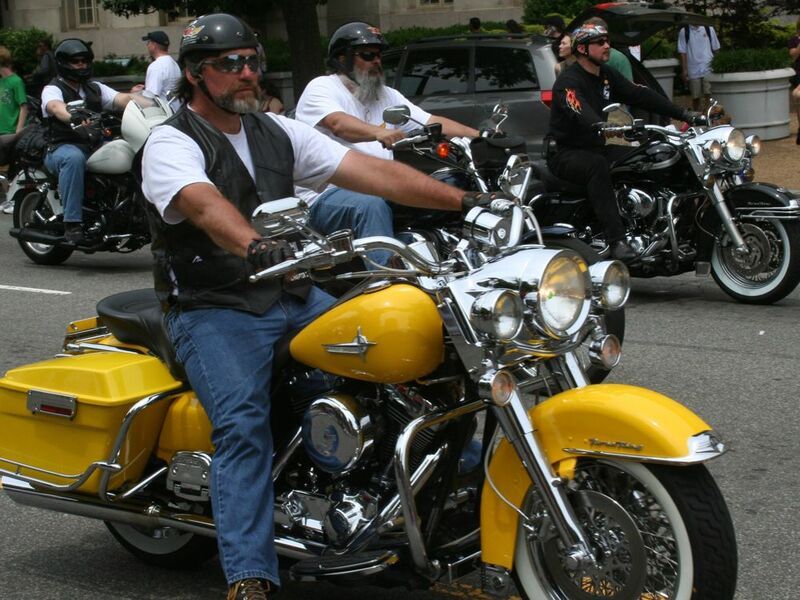 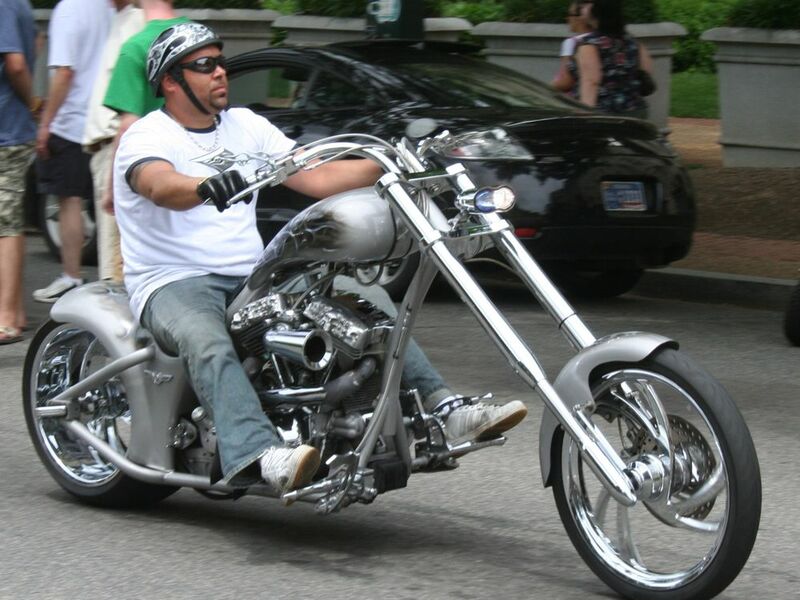 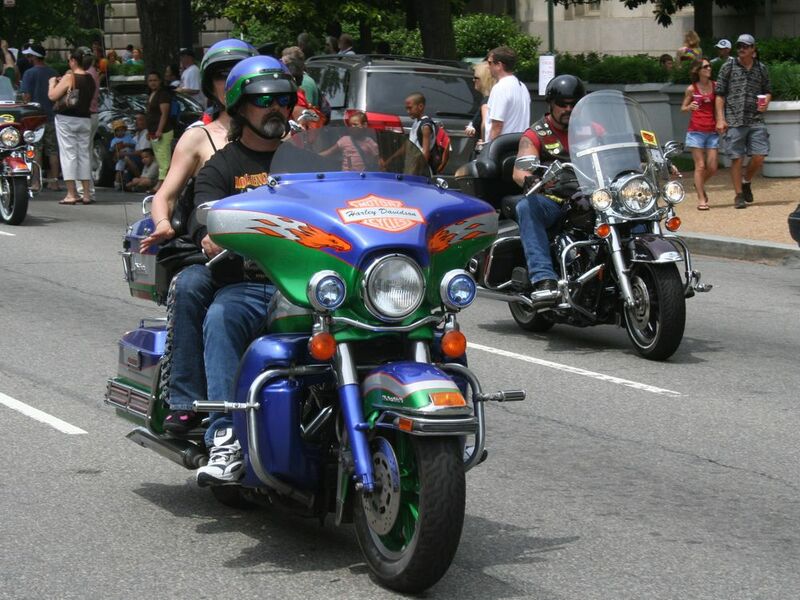 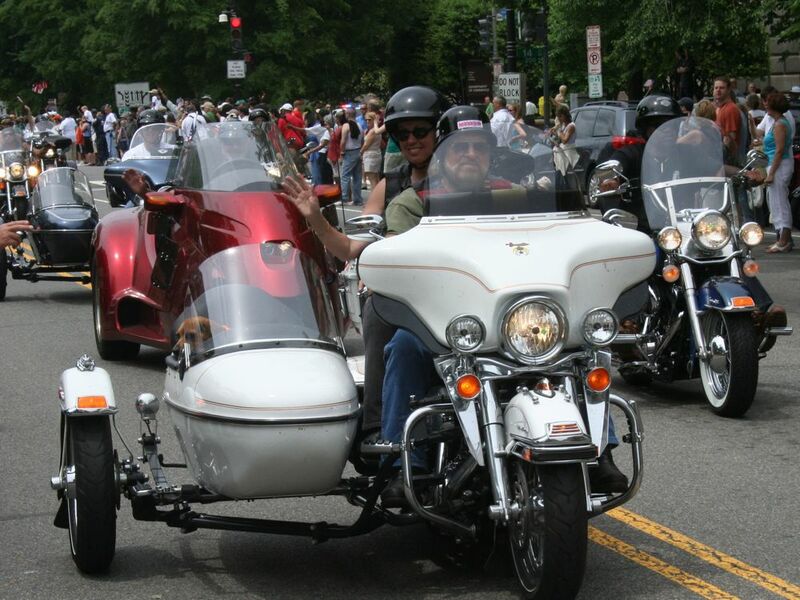 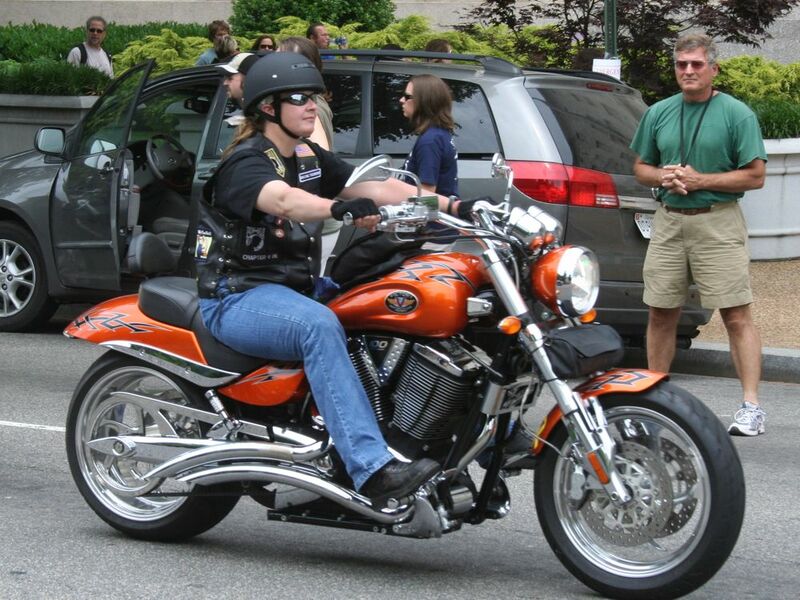 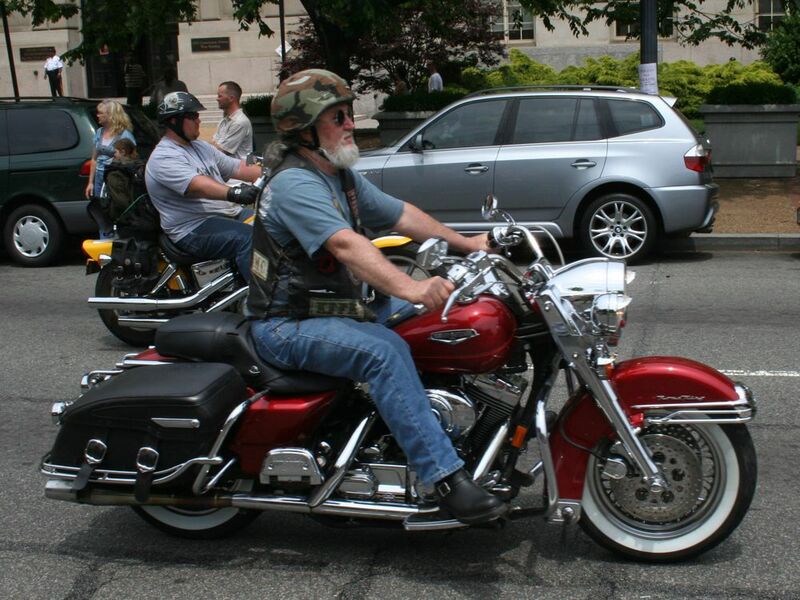 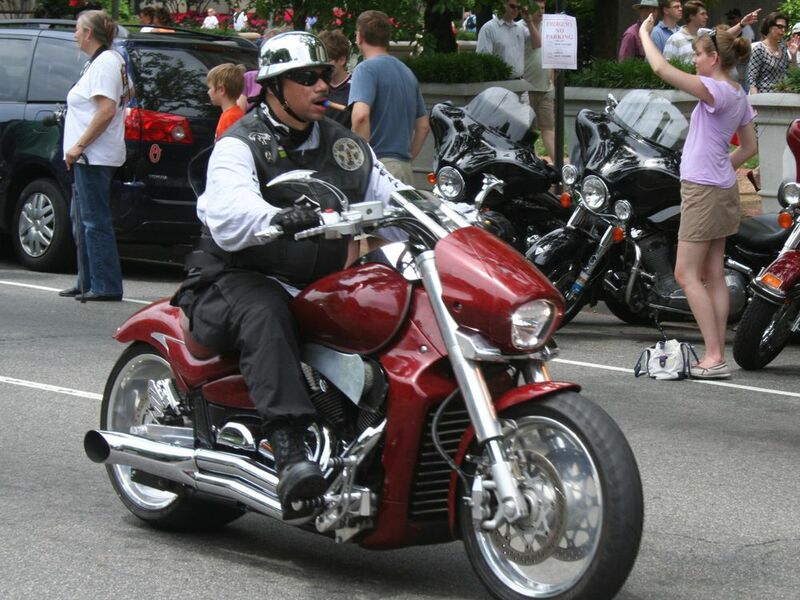 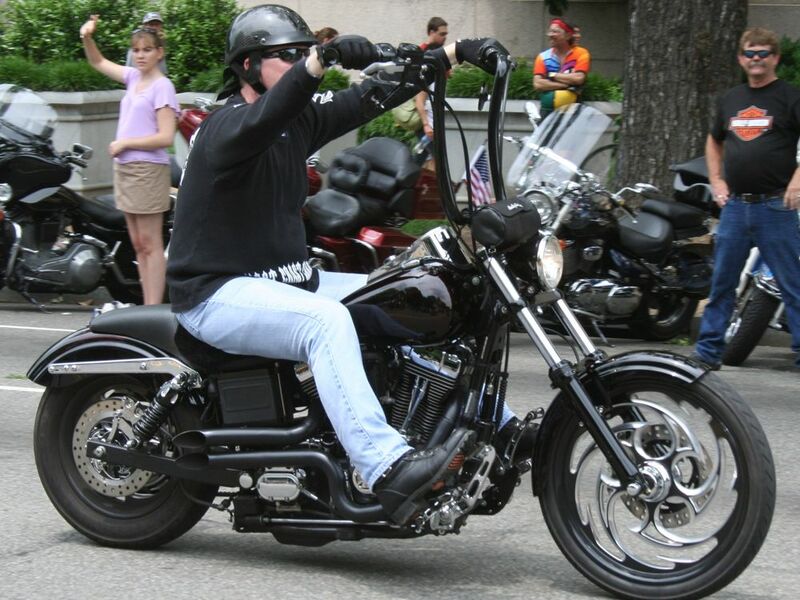 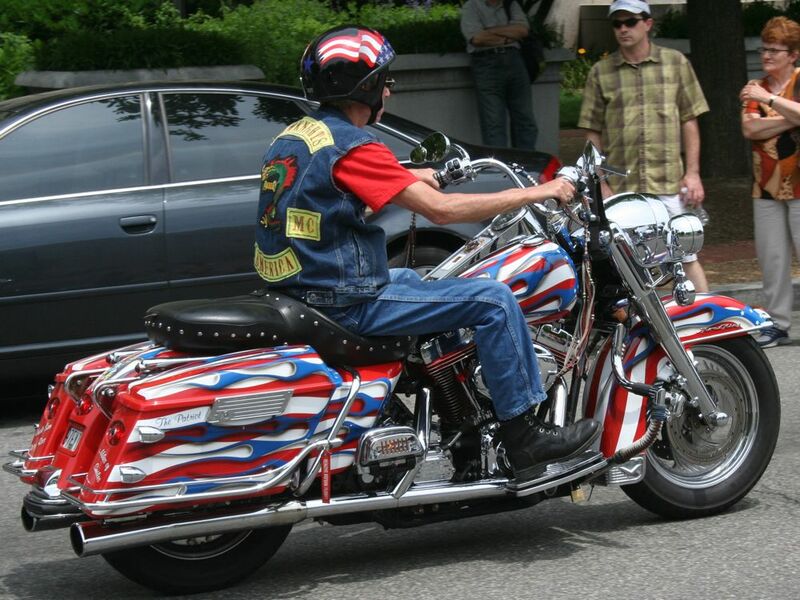 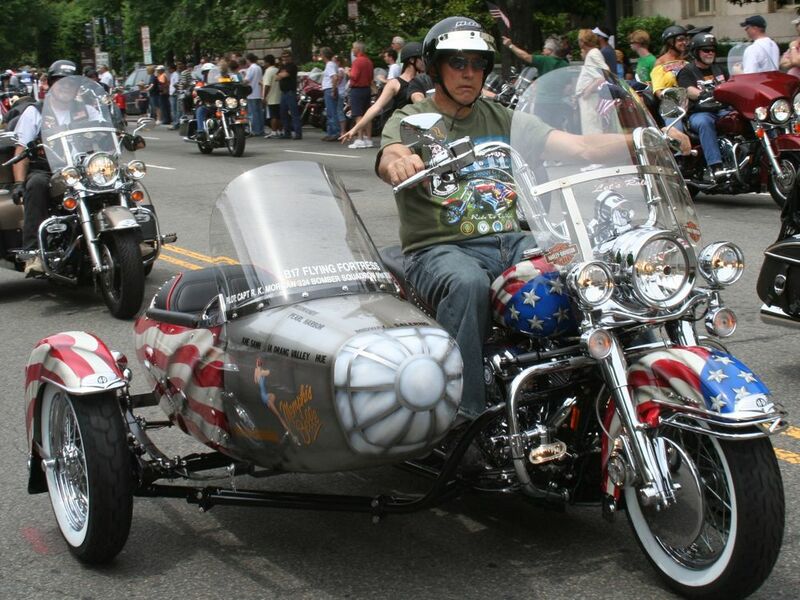 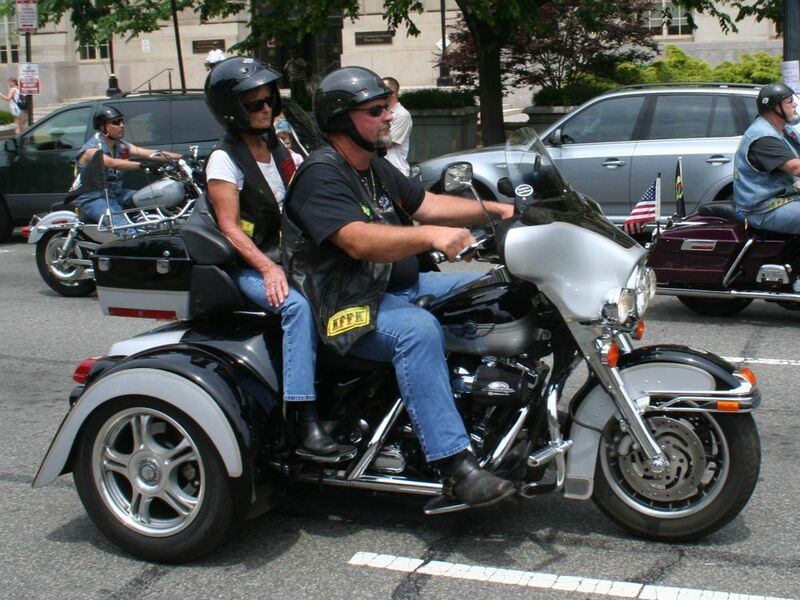 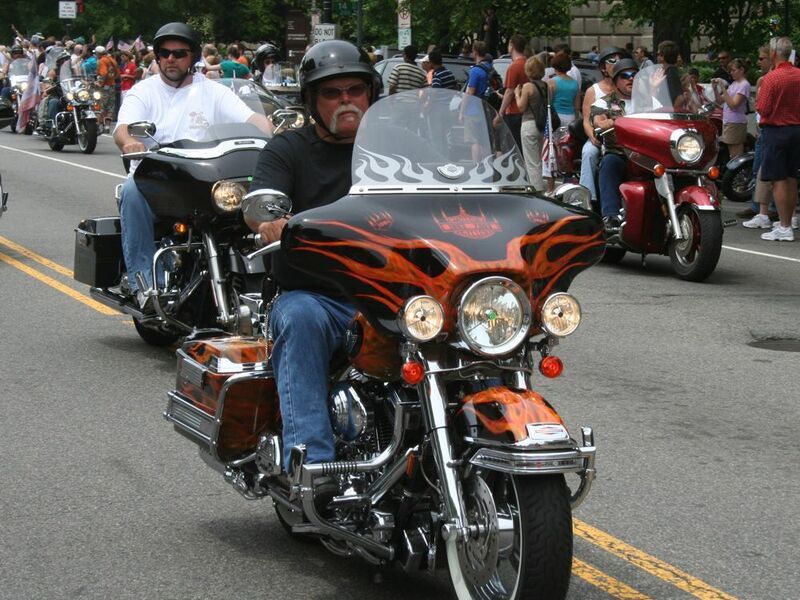 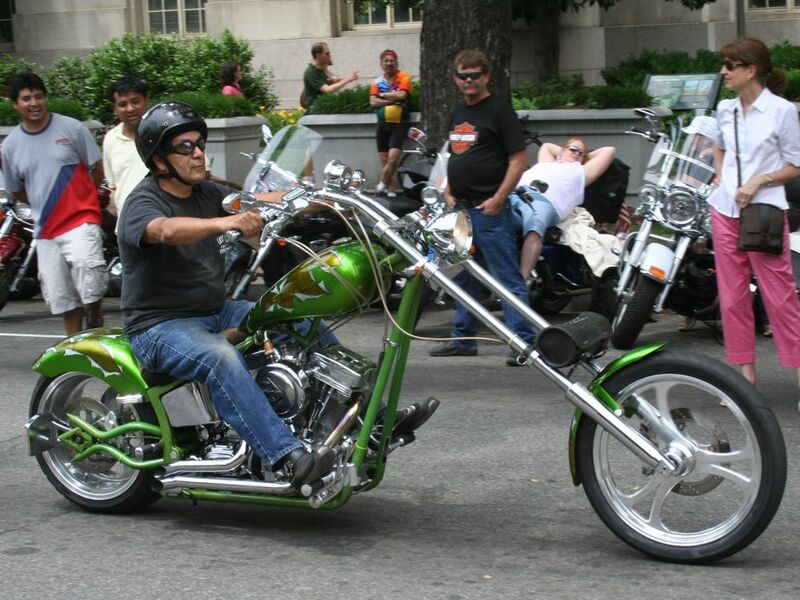 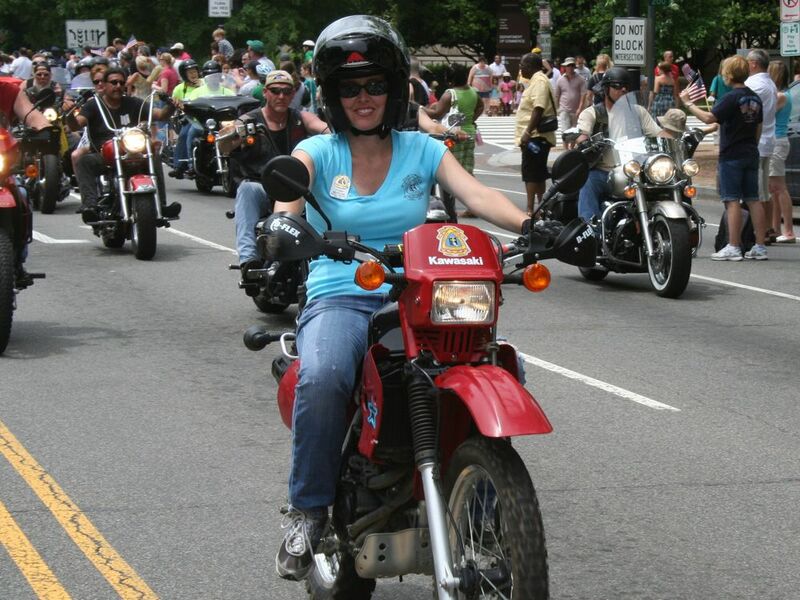 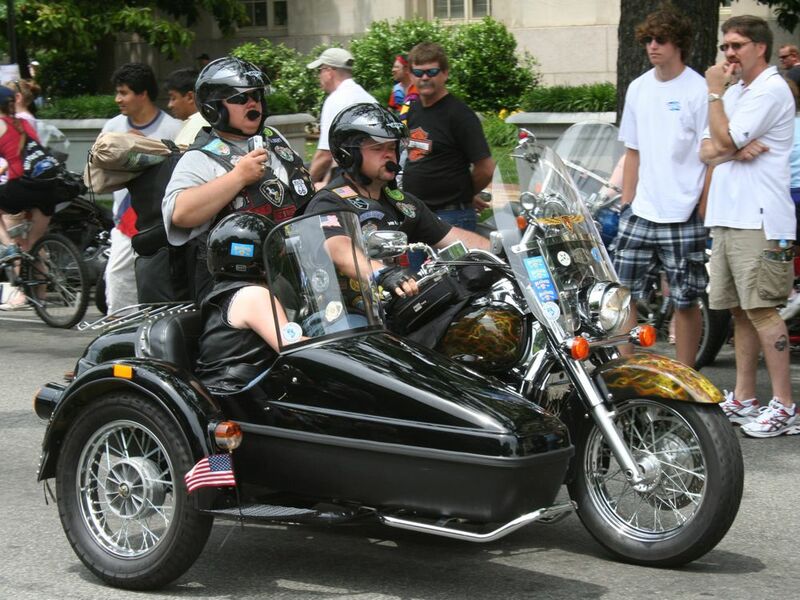 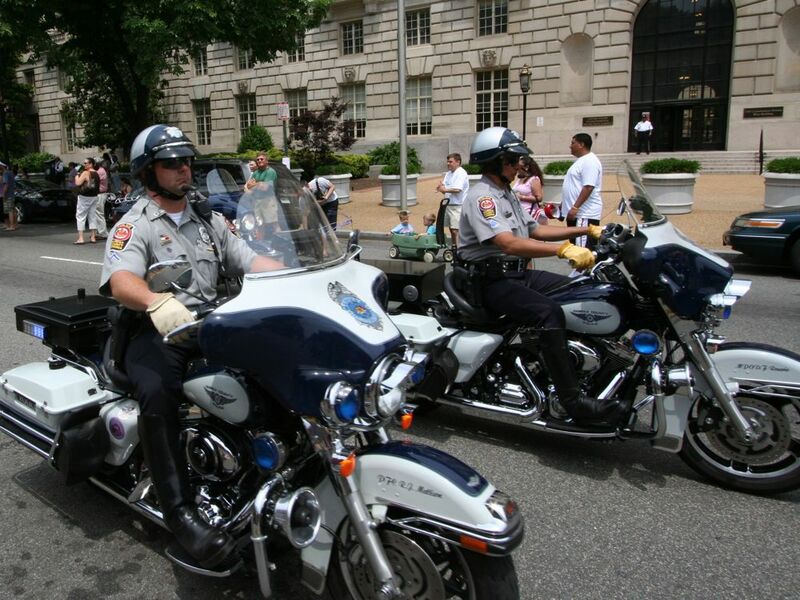 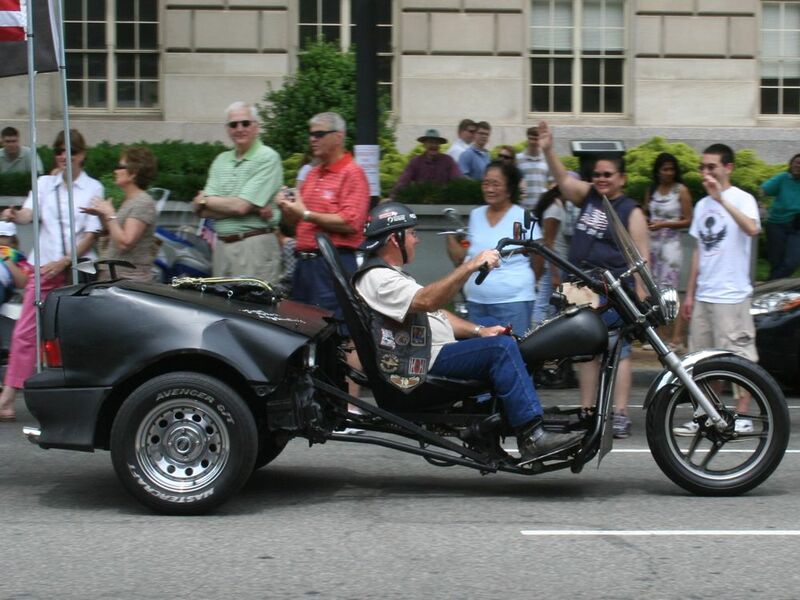 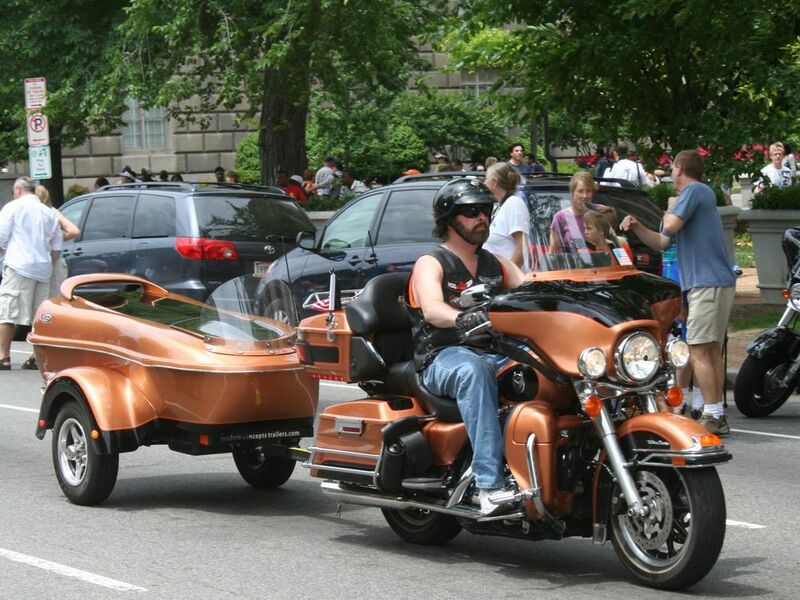 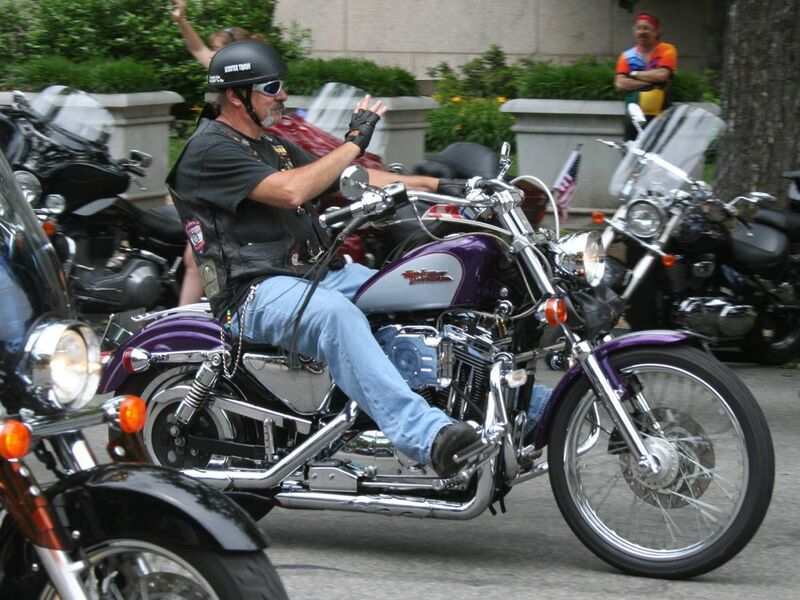 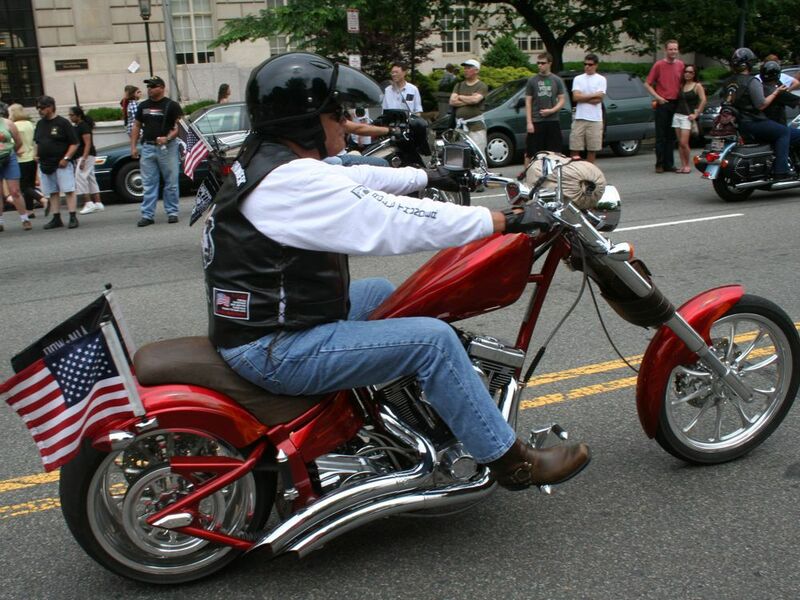 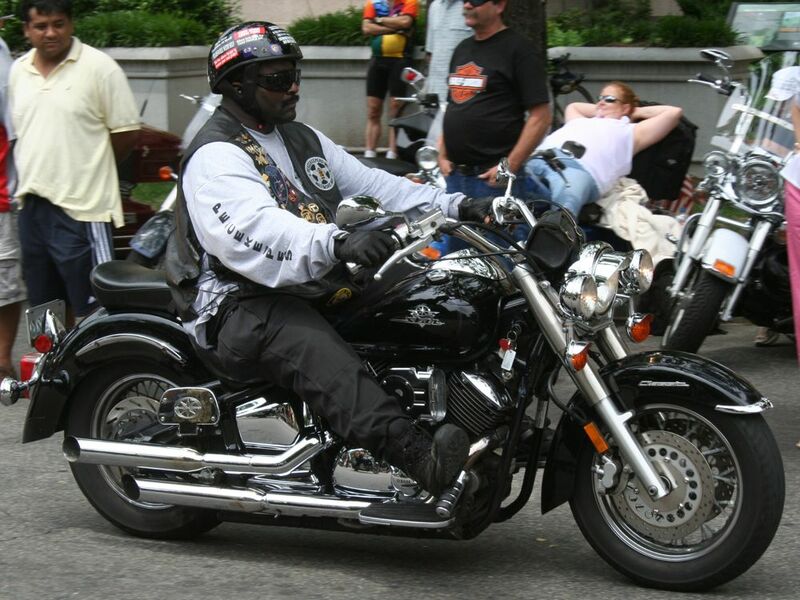 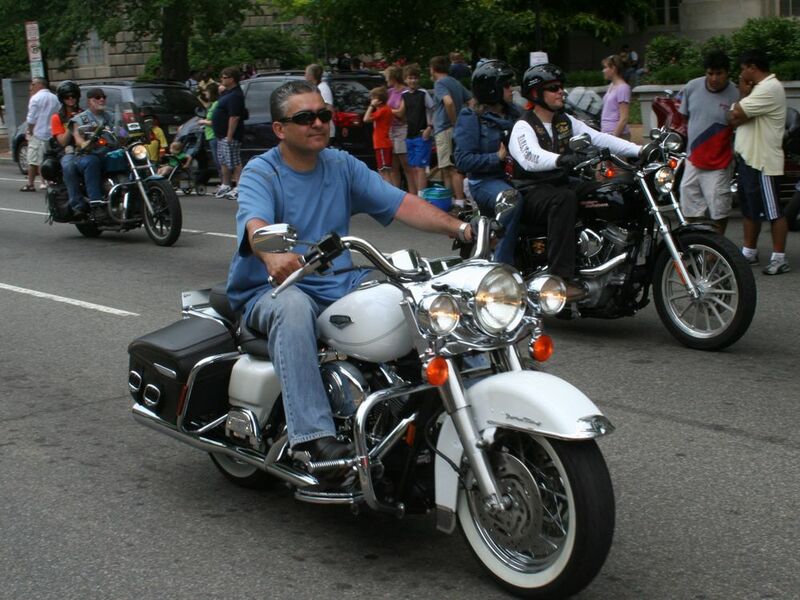 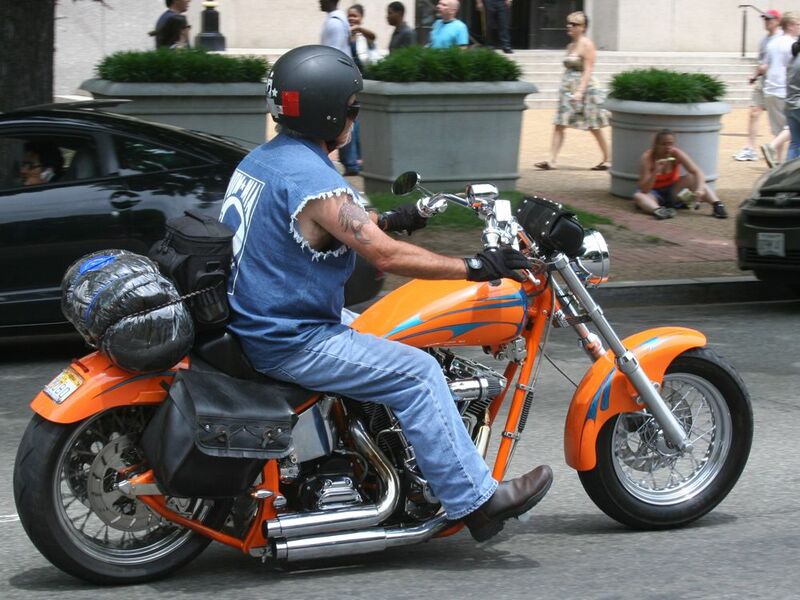 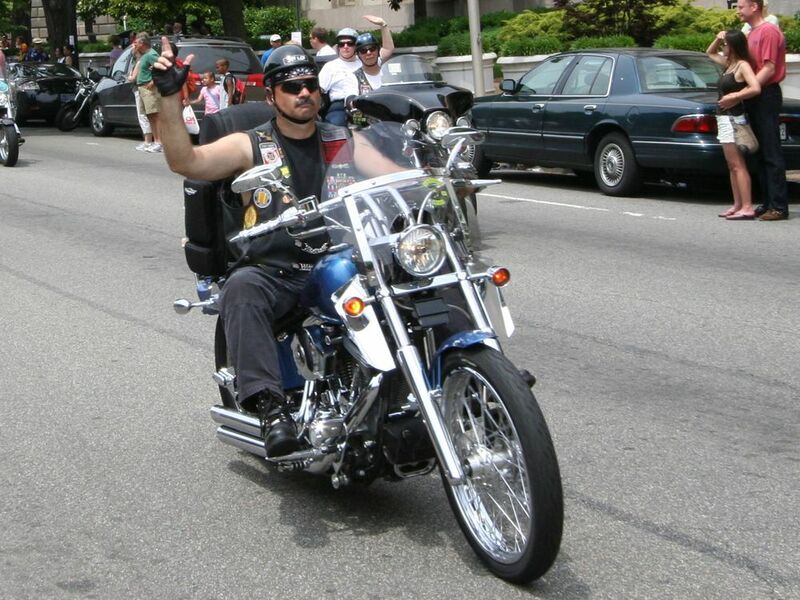 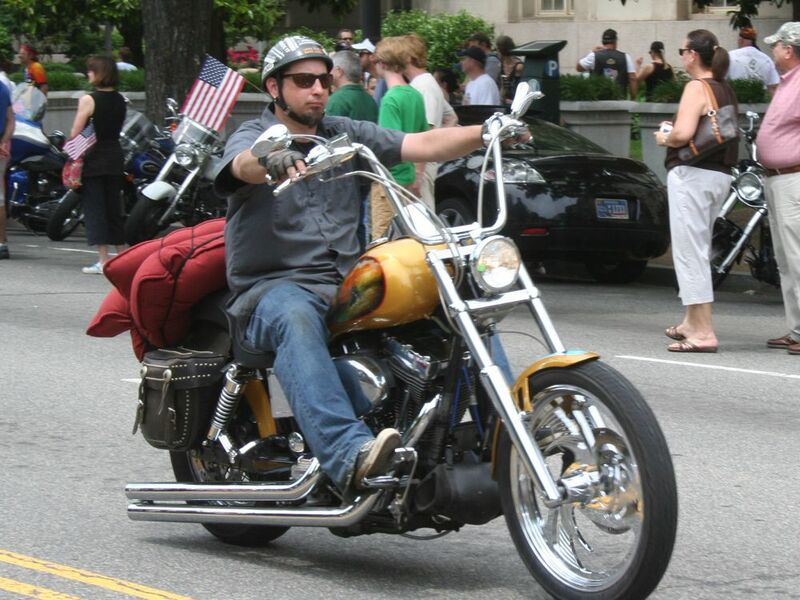 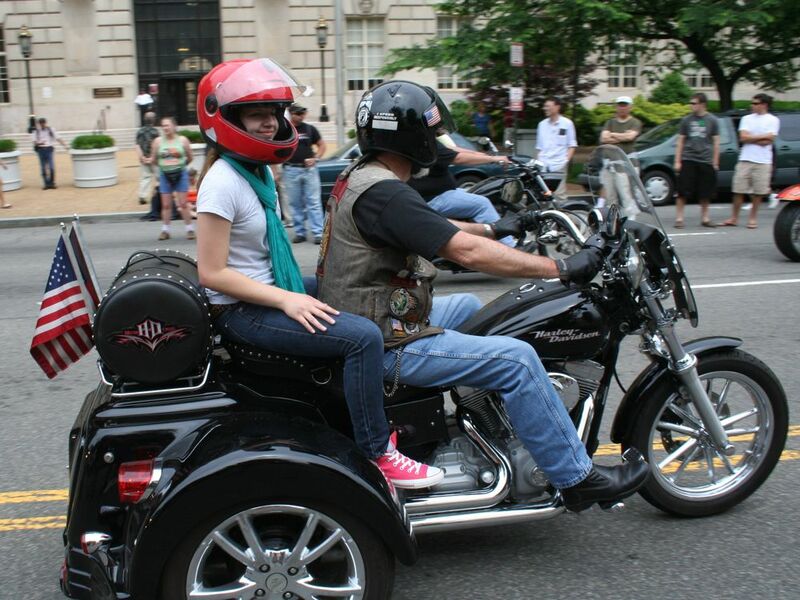 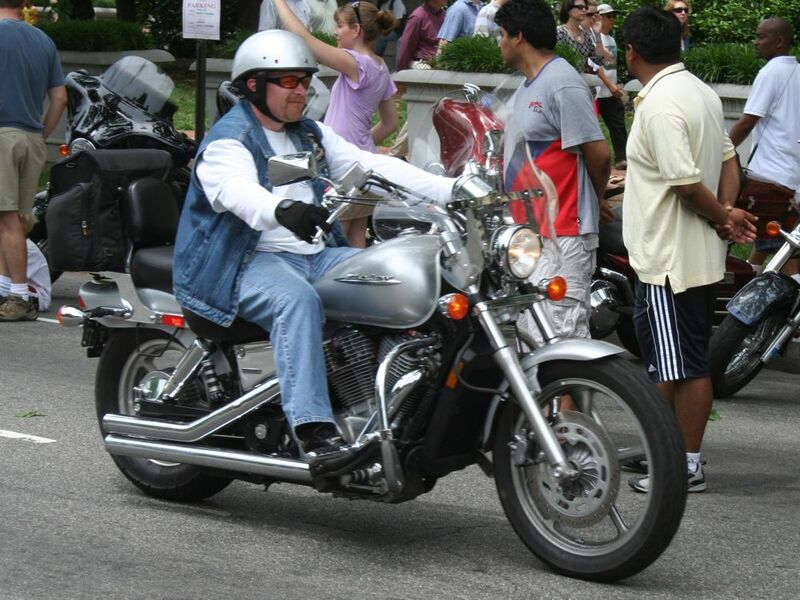 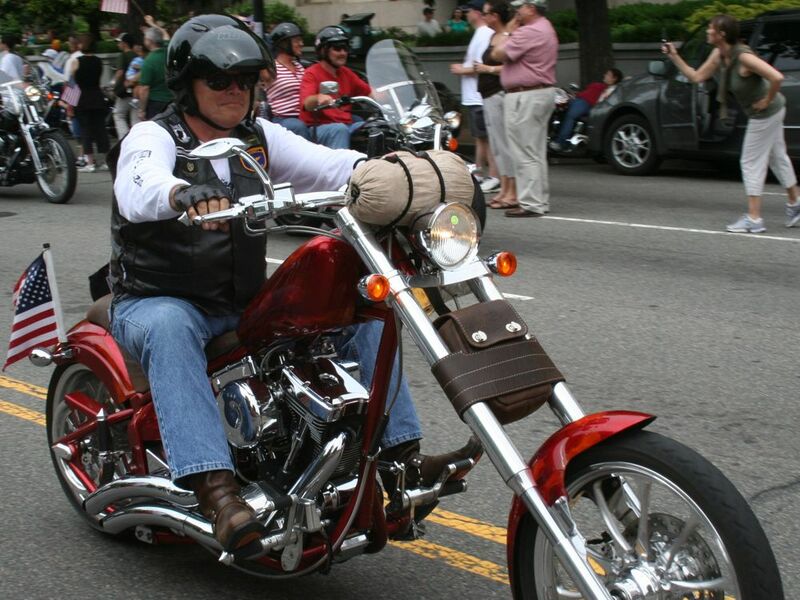 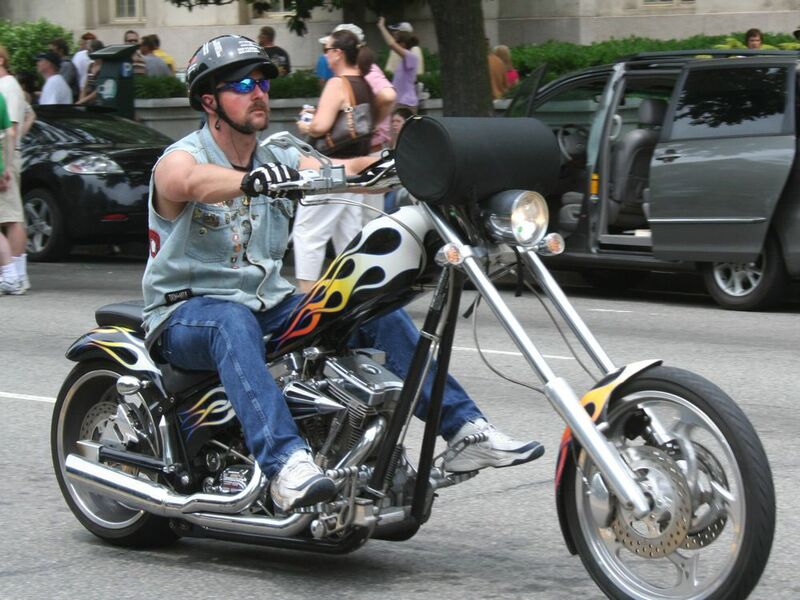 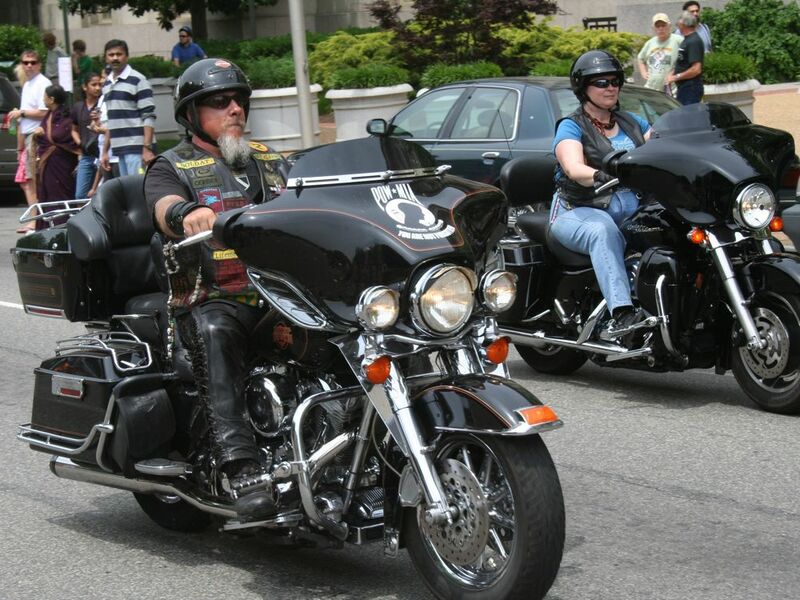 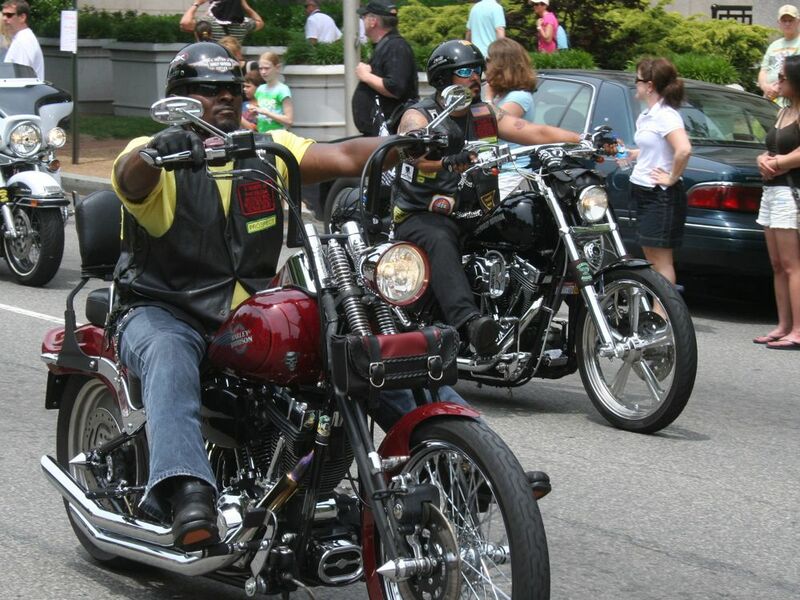 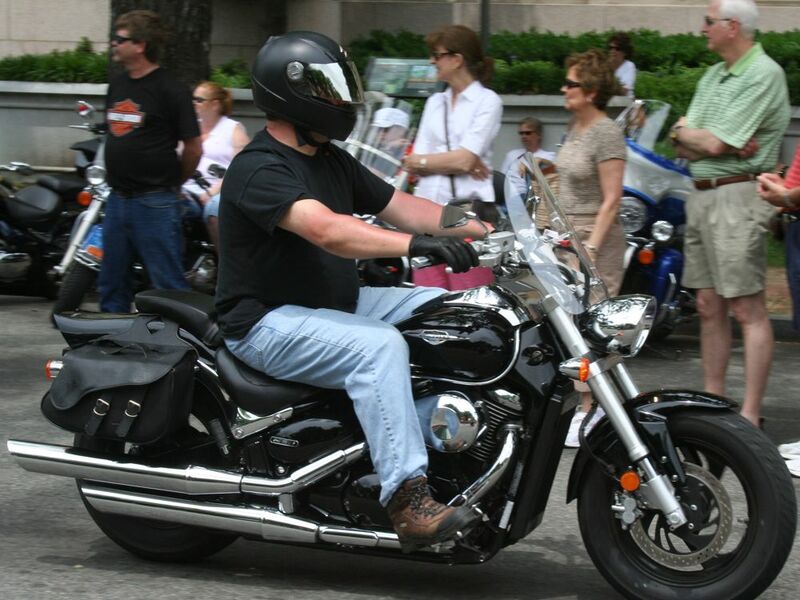 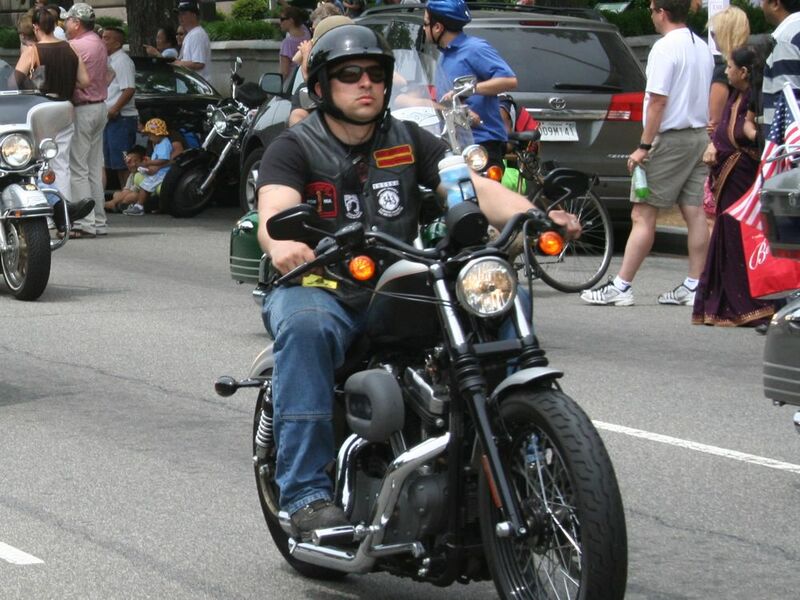 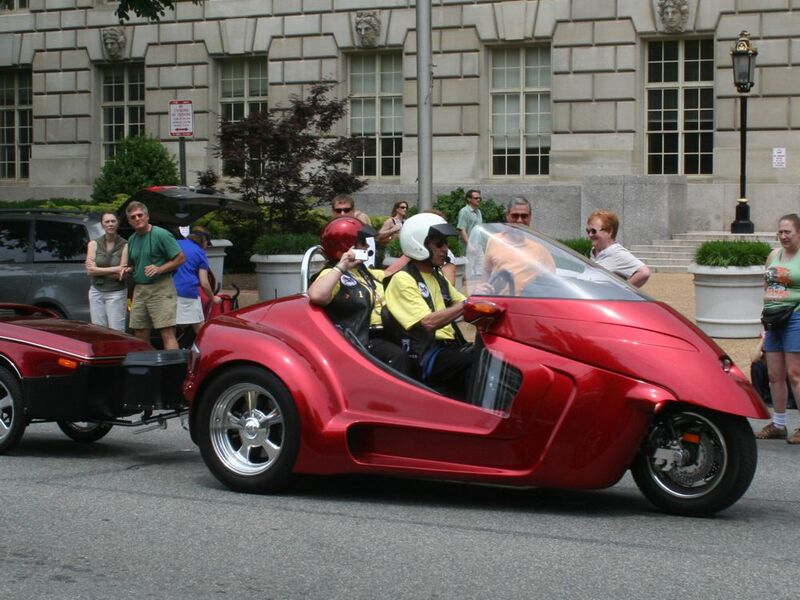 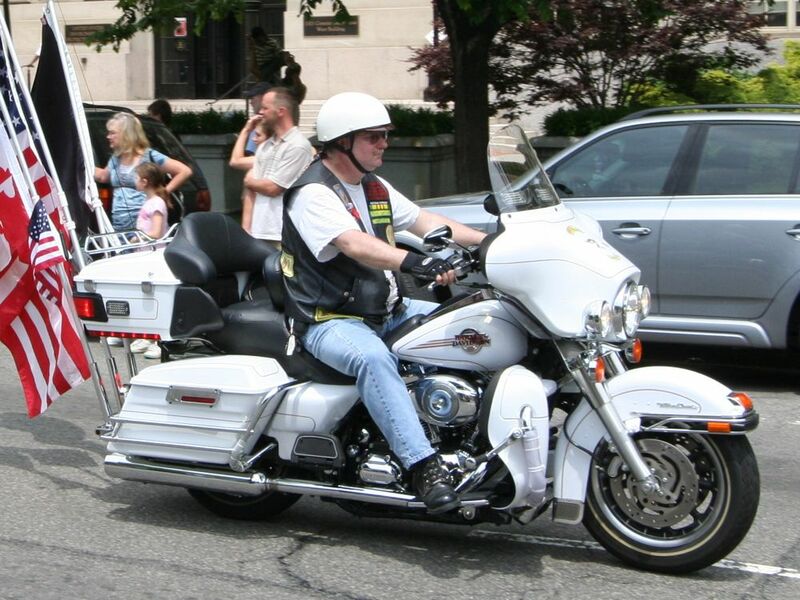 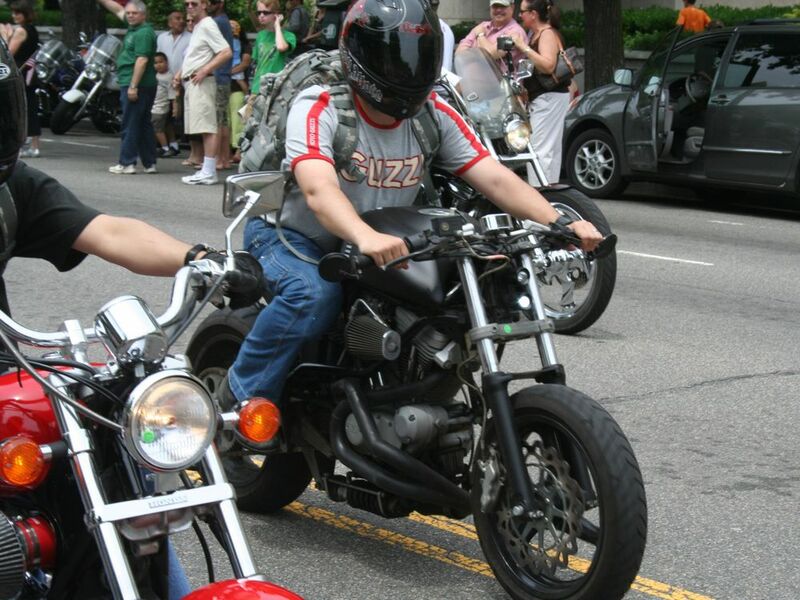 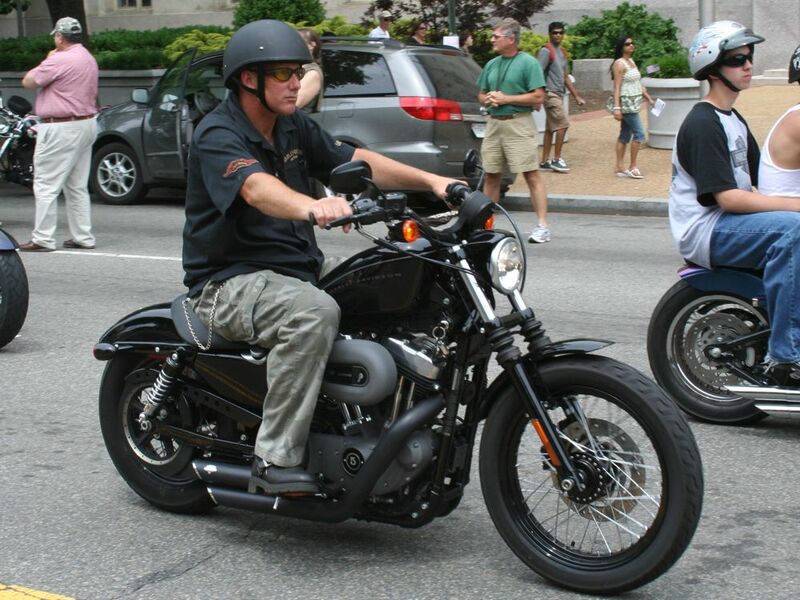 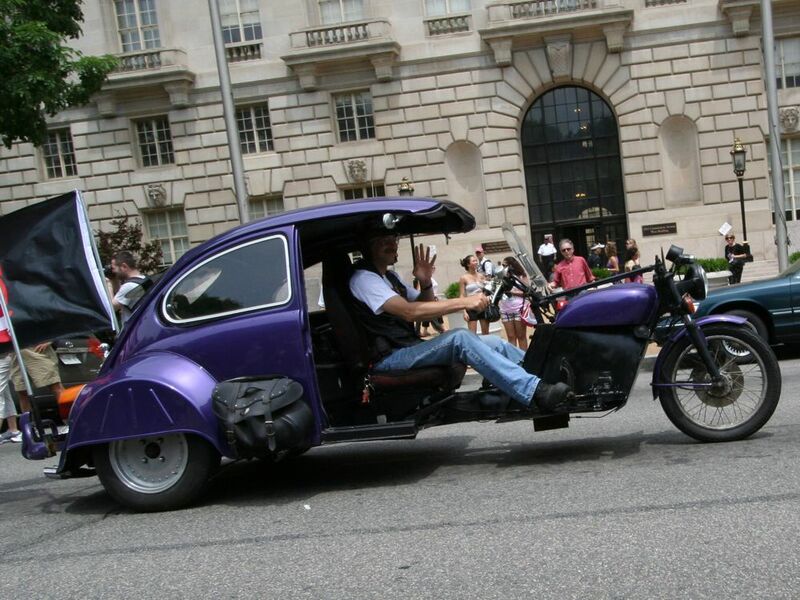 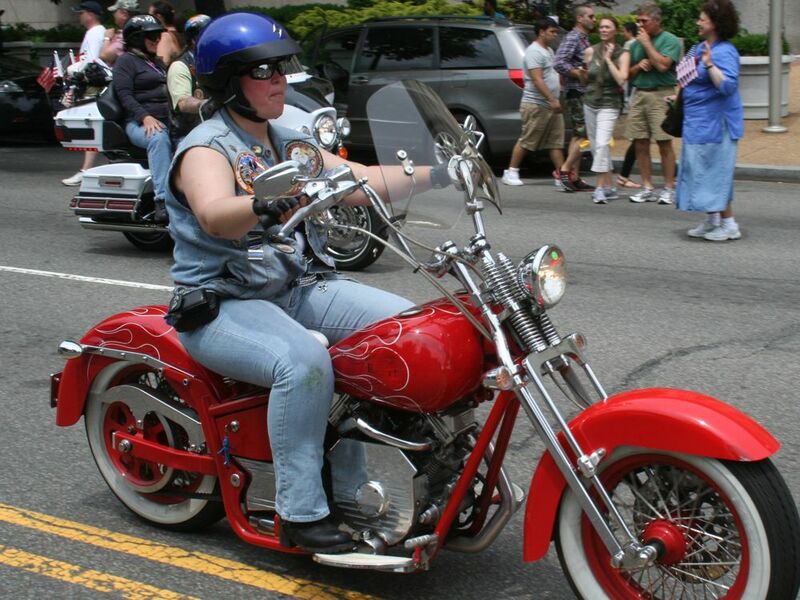 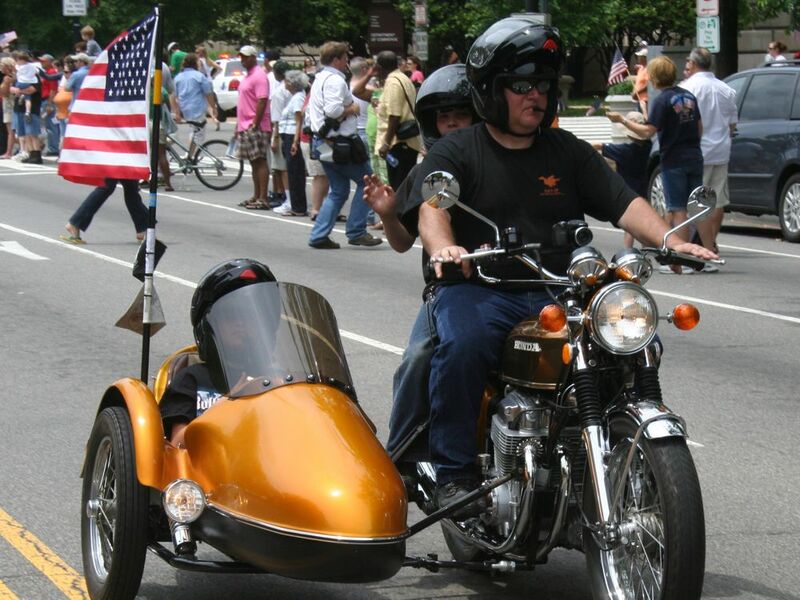 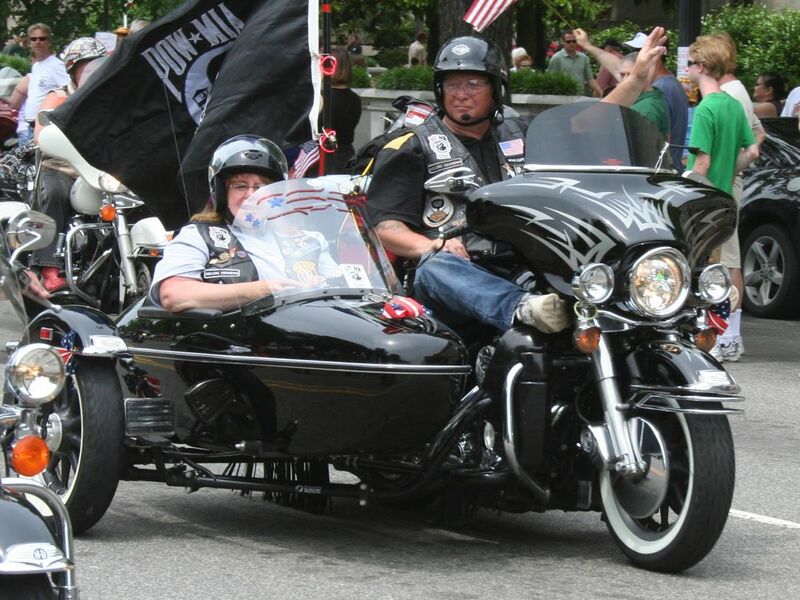 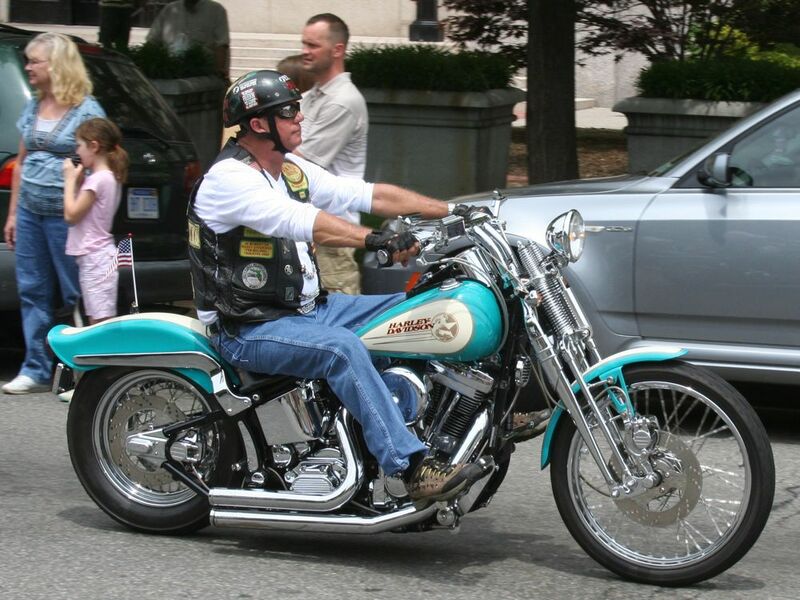 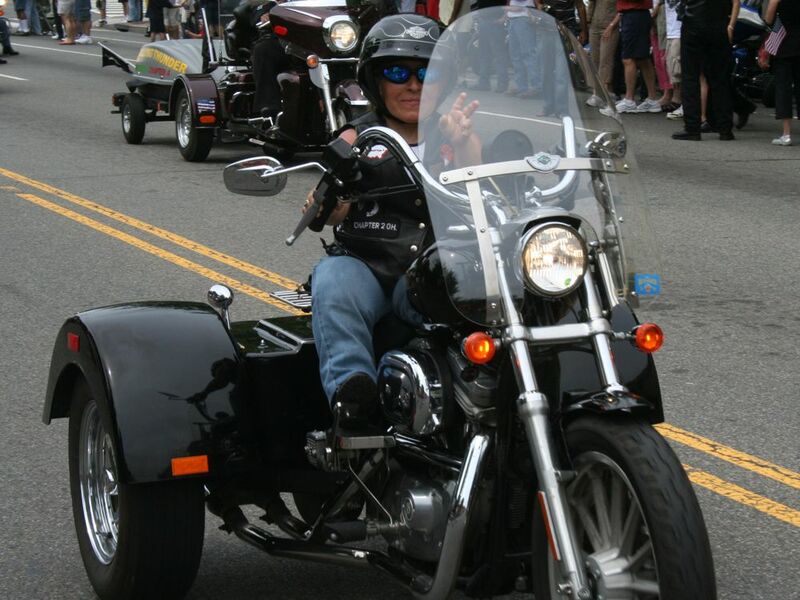 Starting in 1987 and continuing through to the present, Rolling Thunder has been conducting the “Rolling Thunder Run” in which all of its members attend. 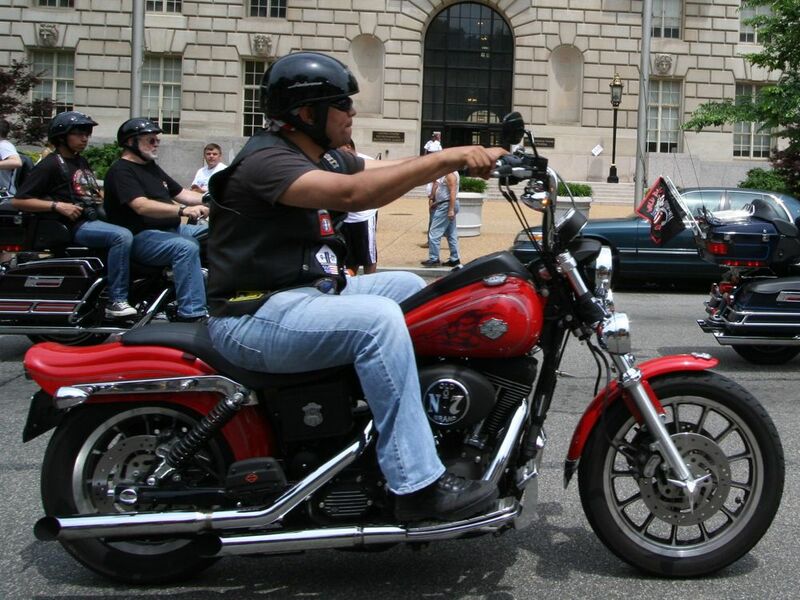 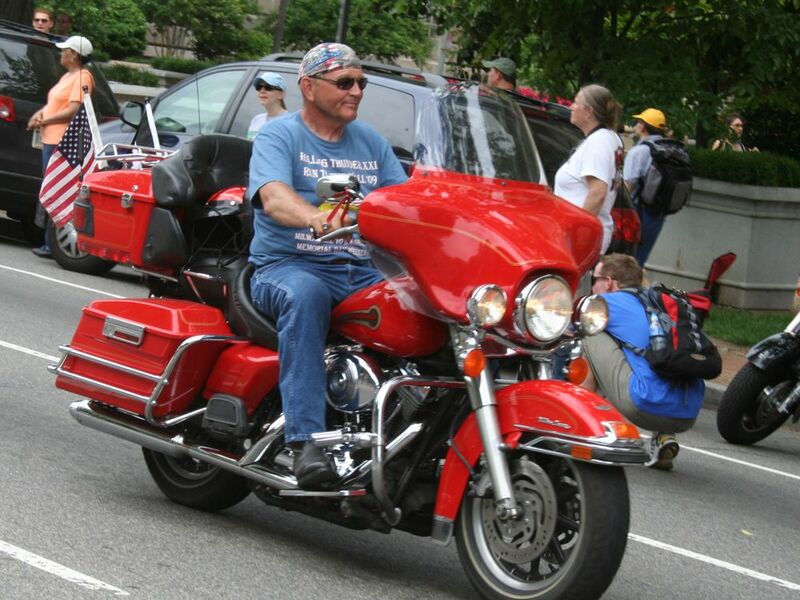 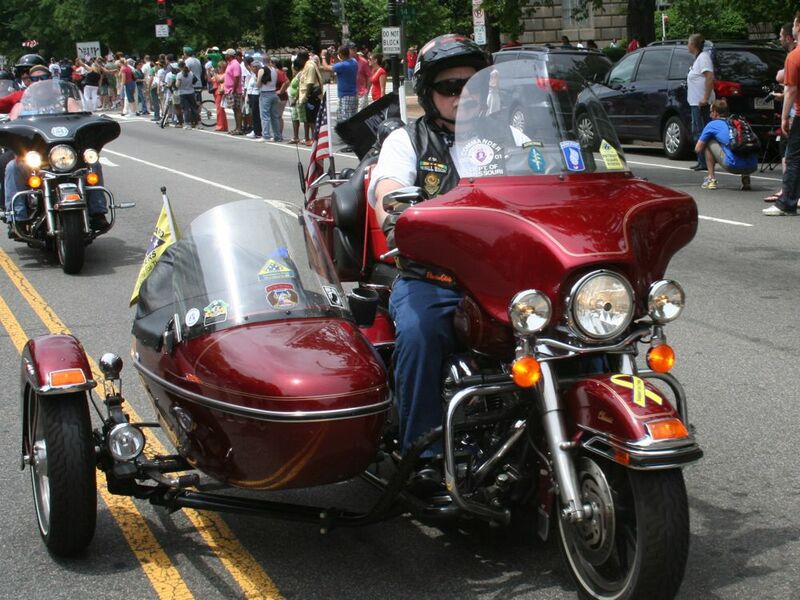 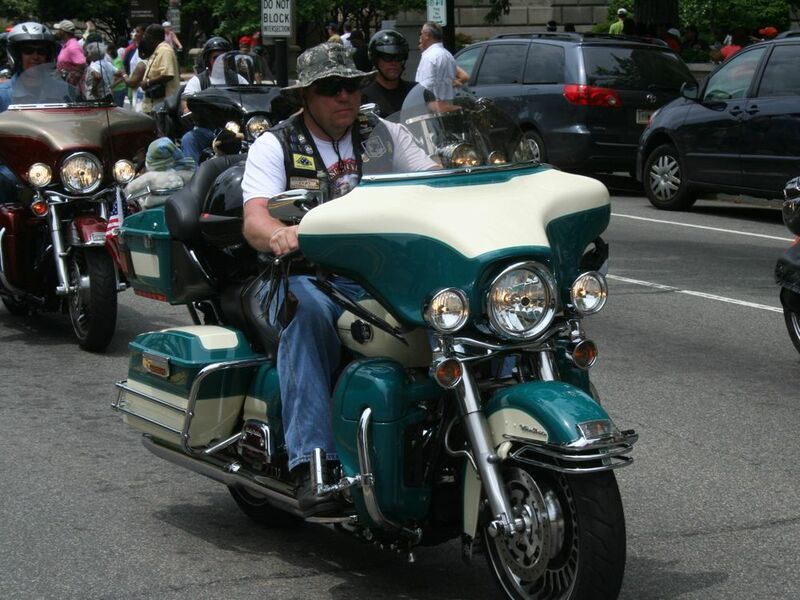 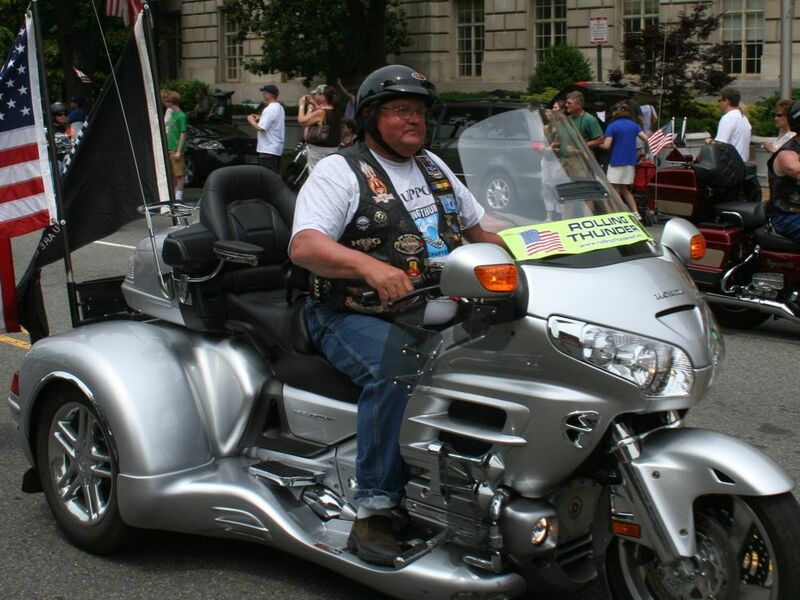 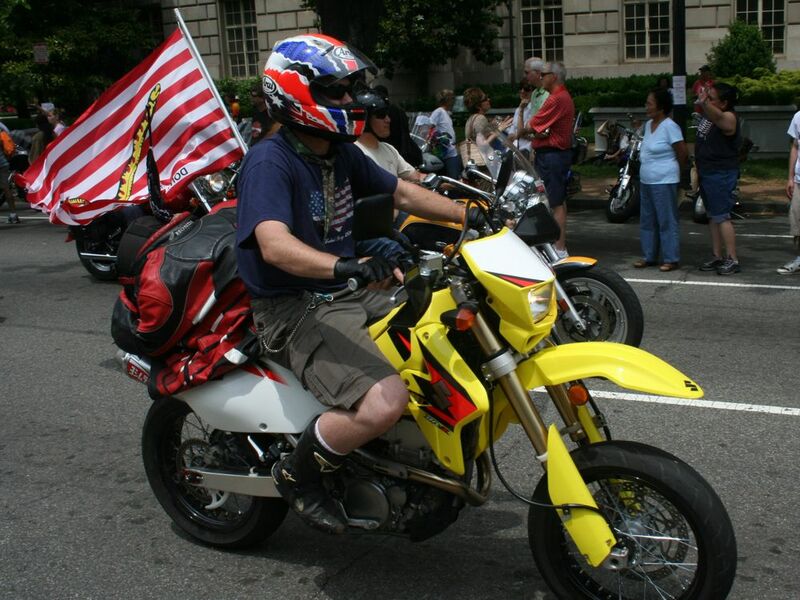 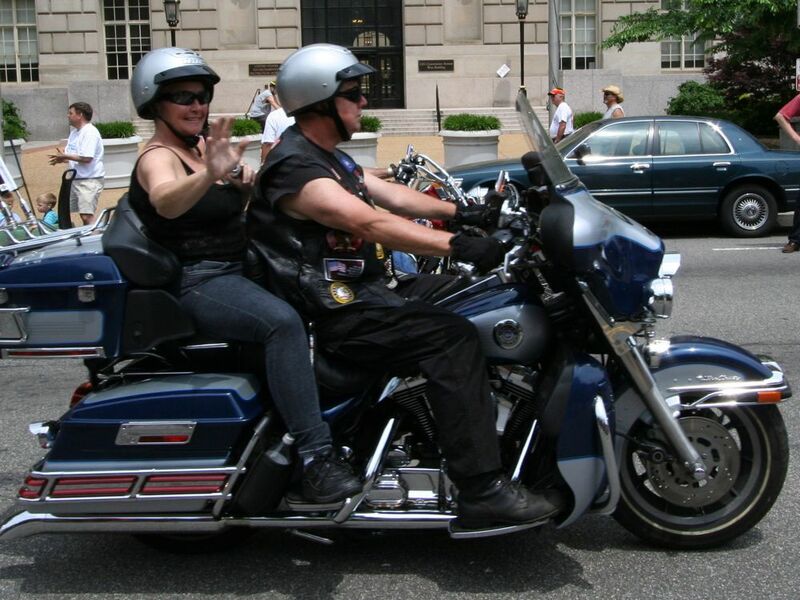 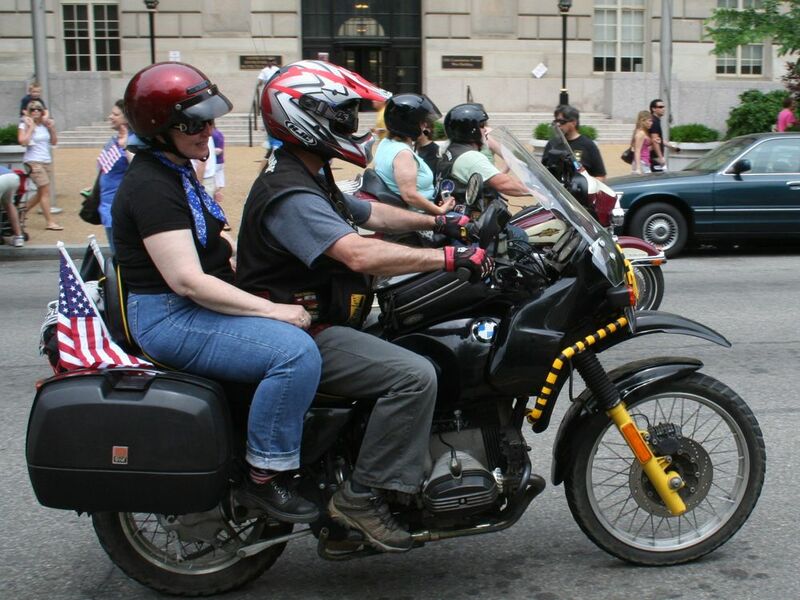 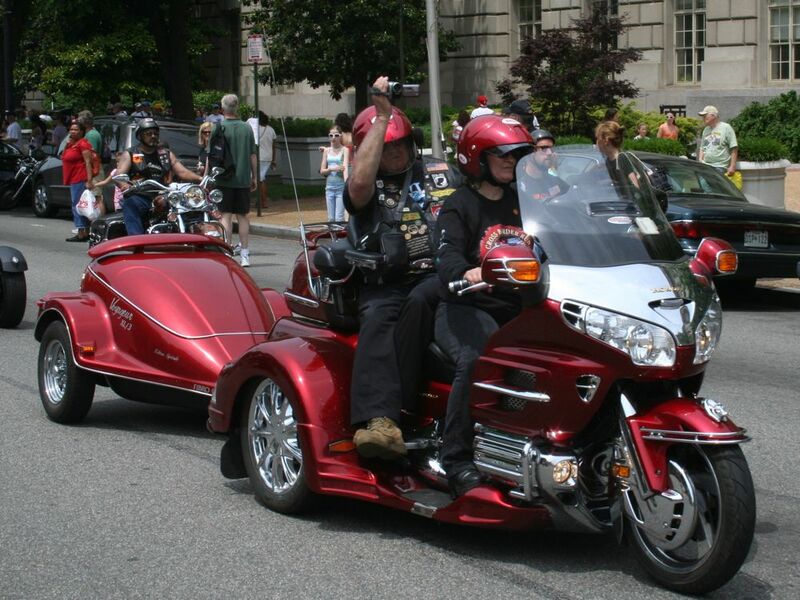 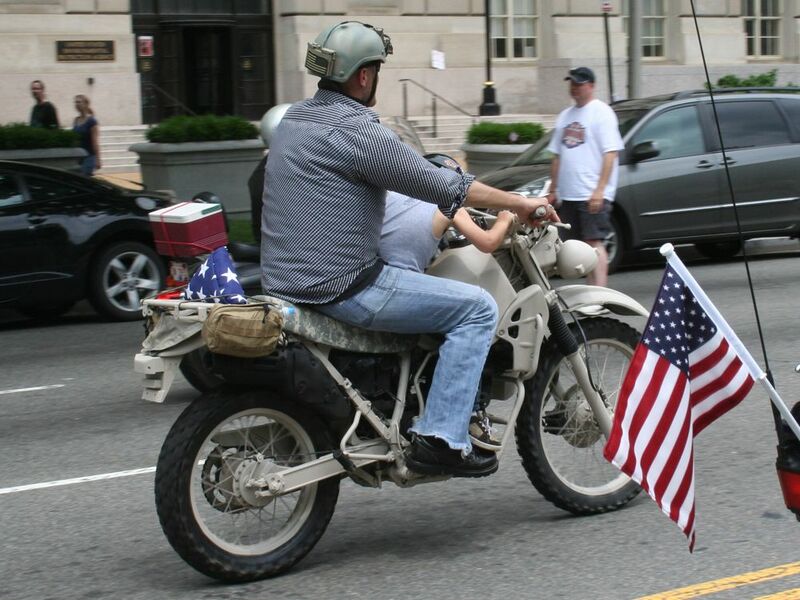 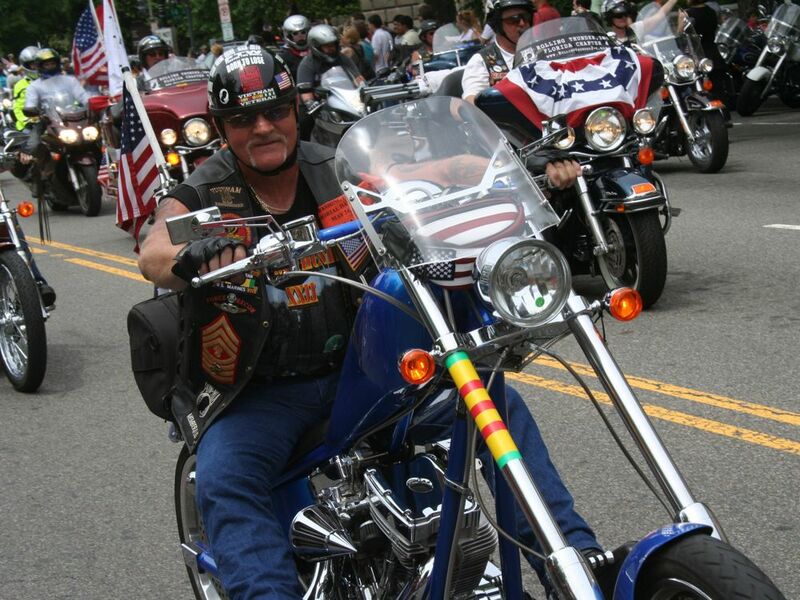 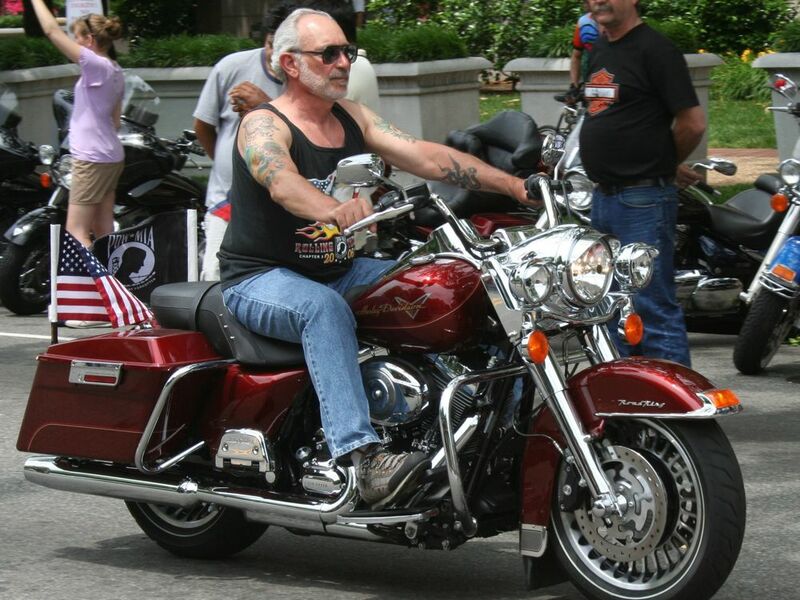 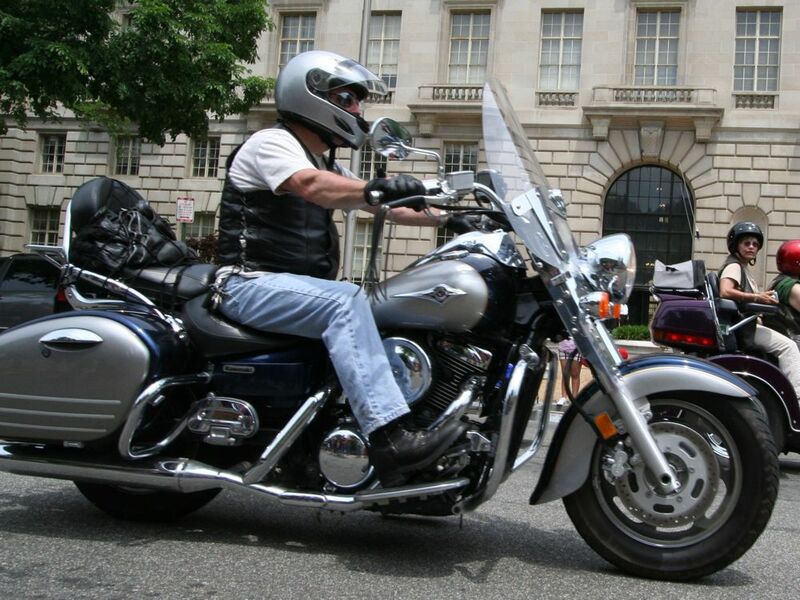 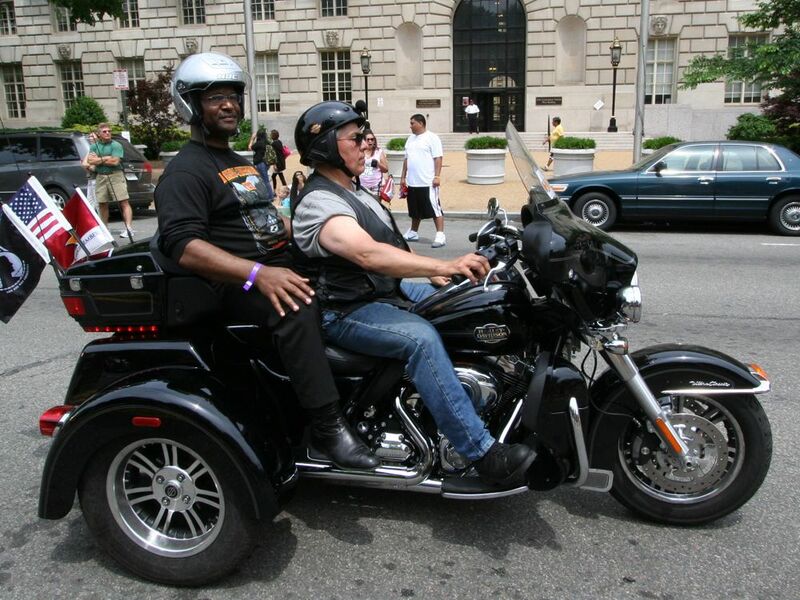 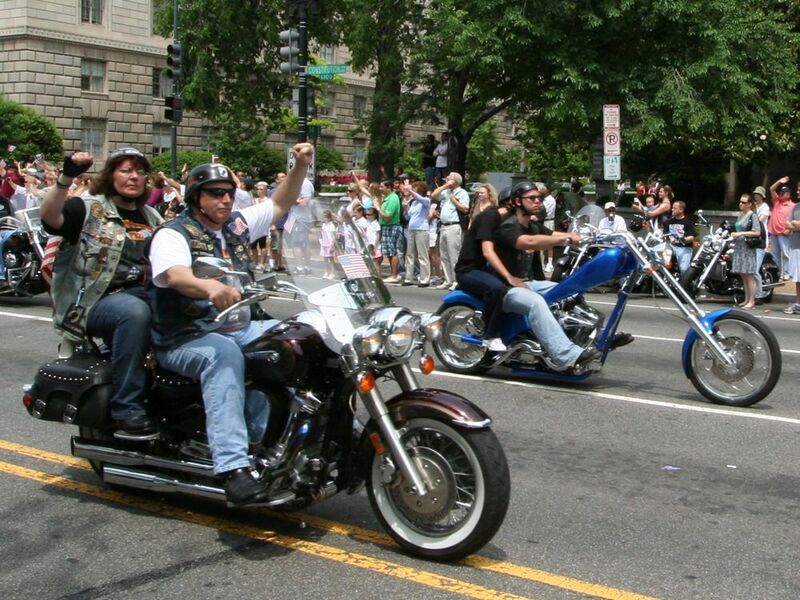 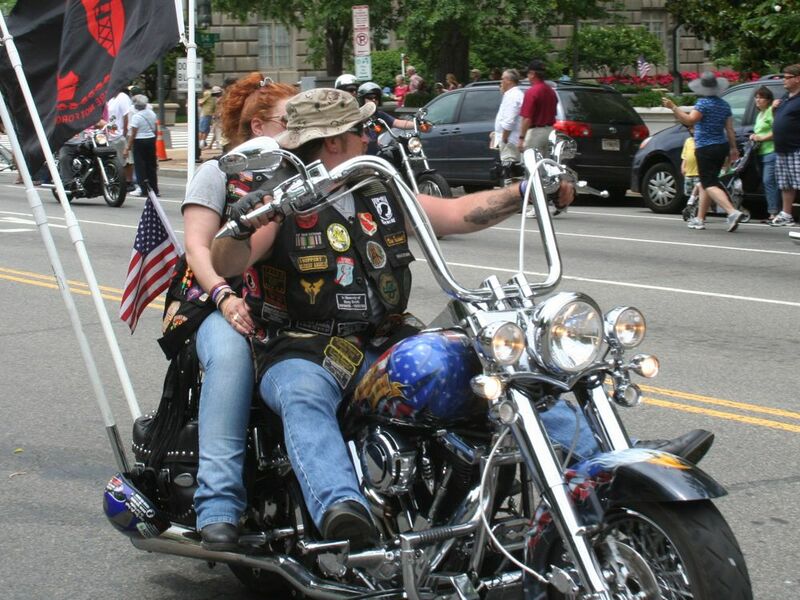 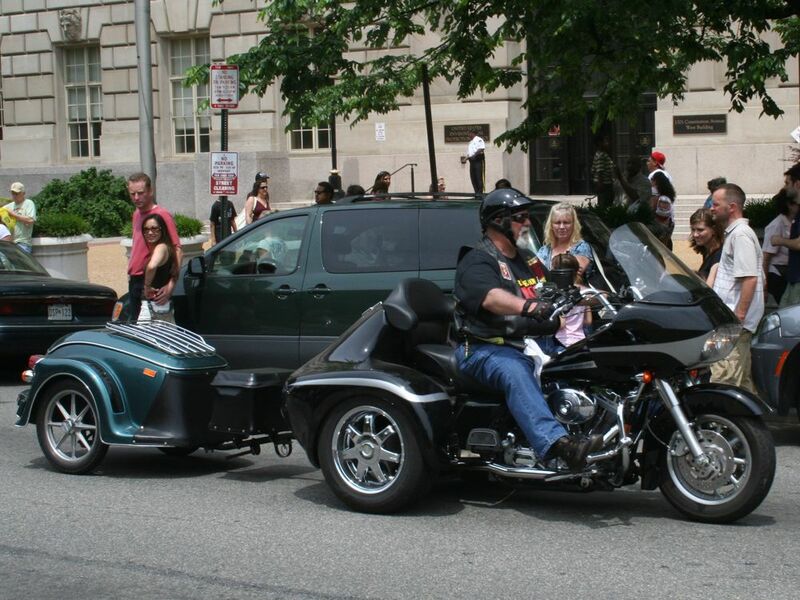 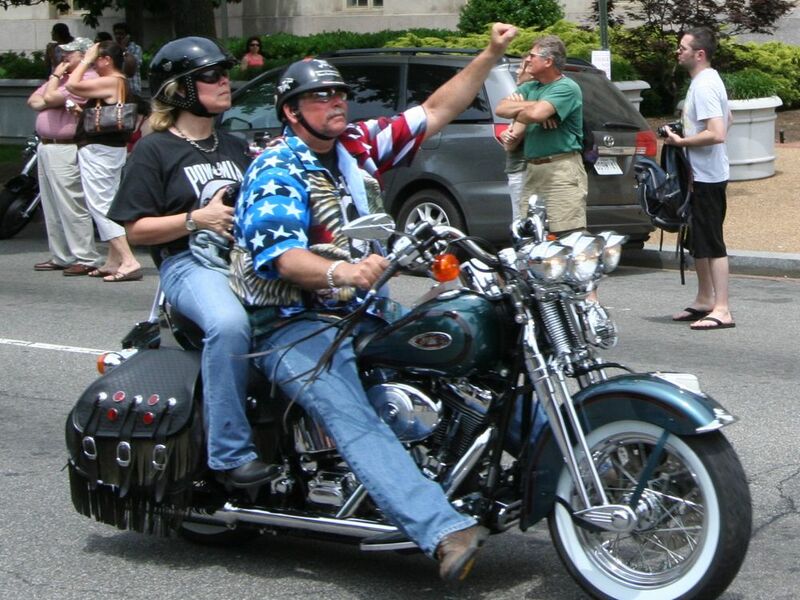 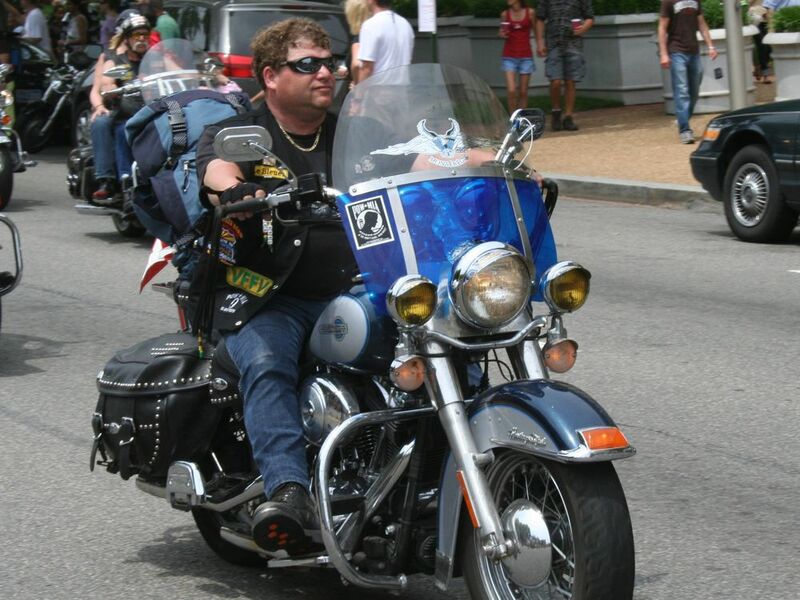 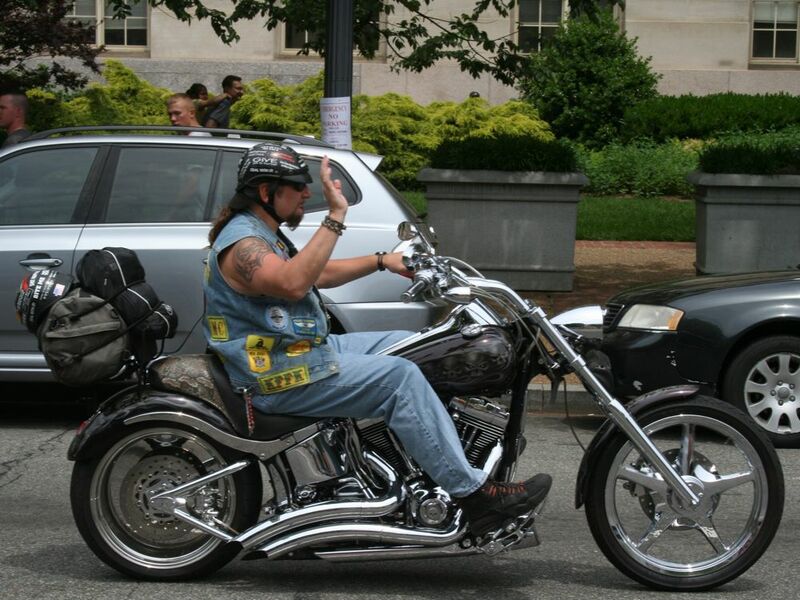 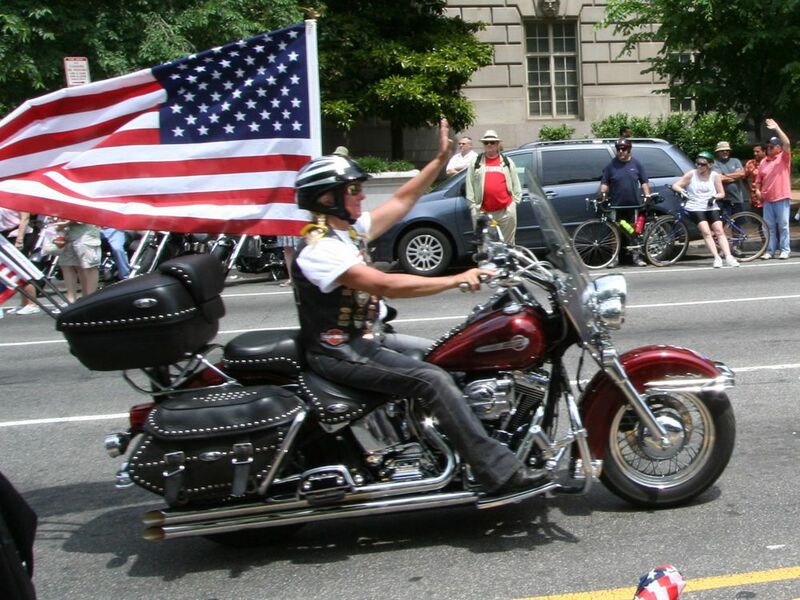 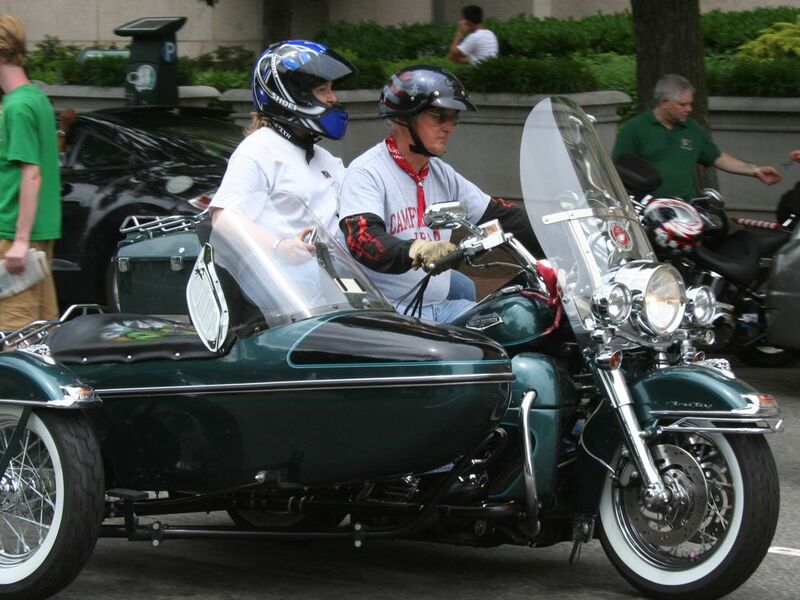 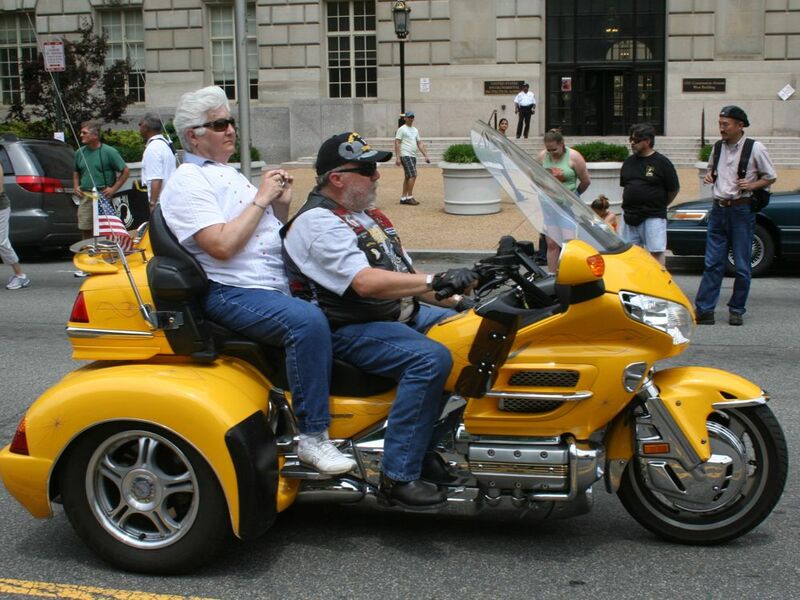 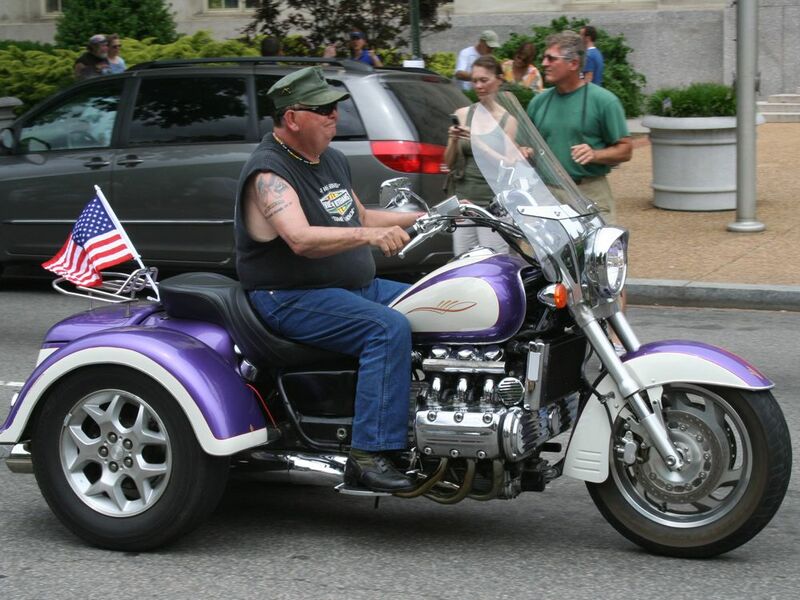 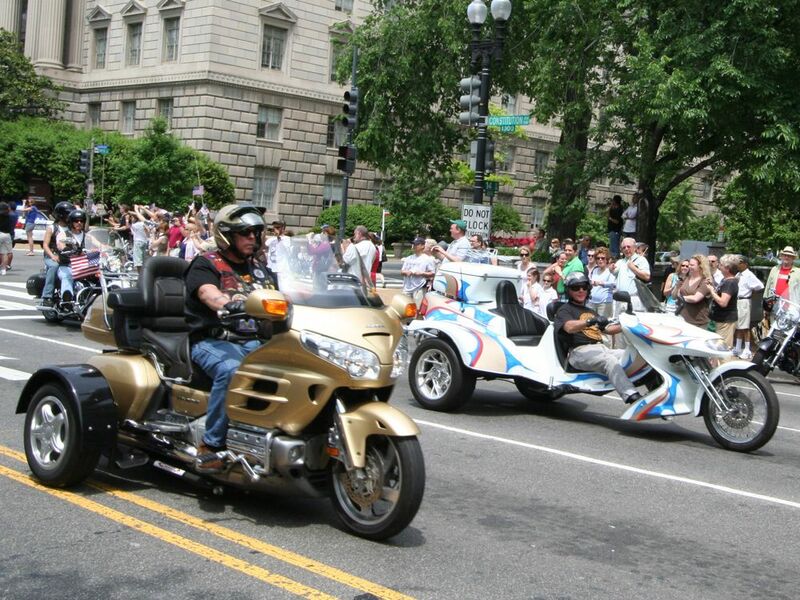 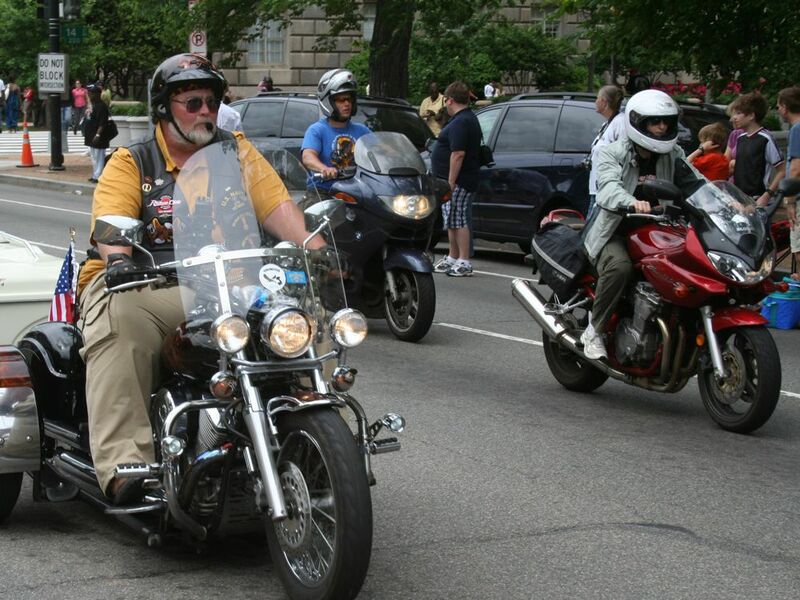 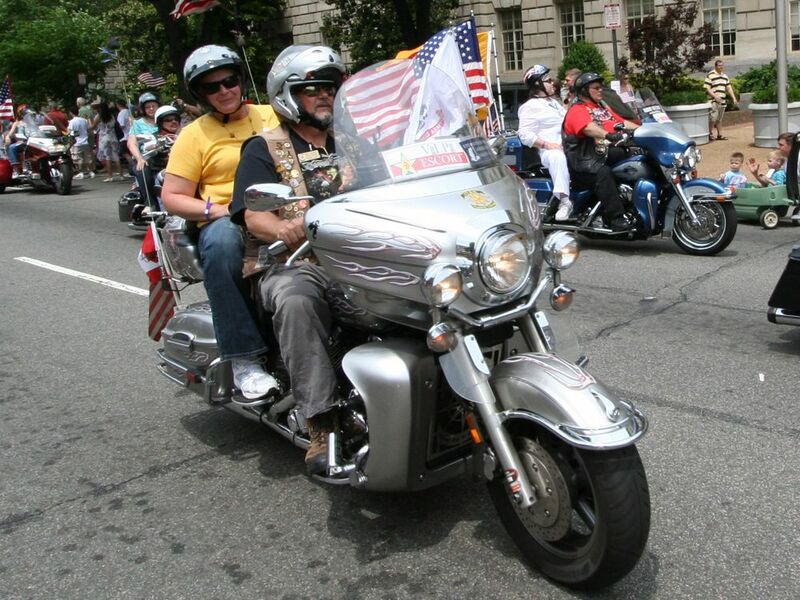 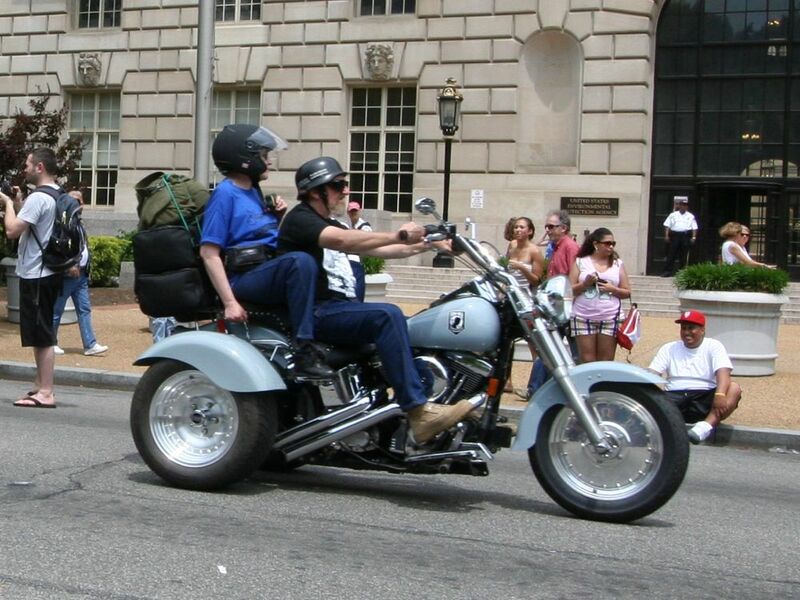 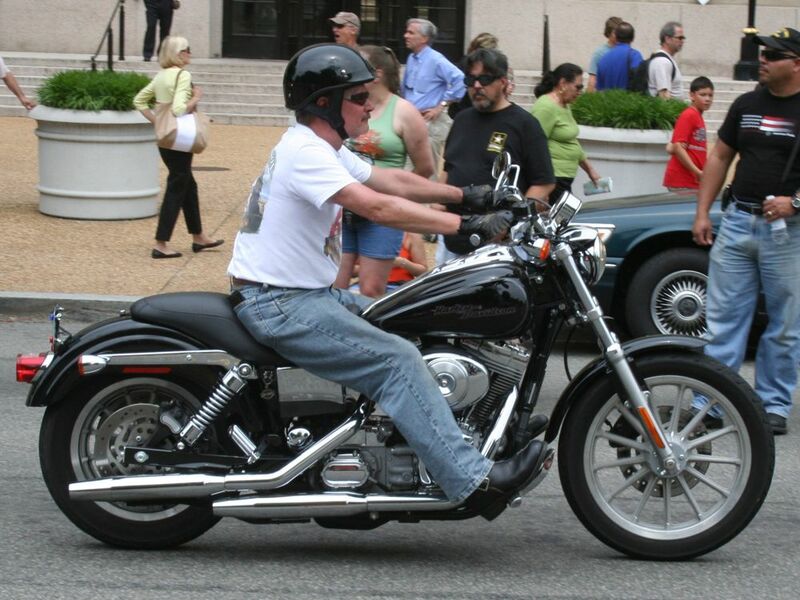 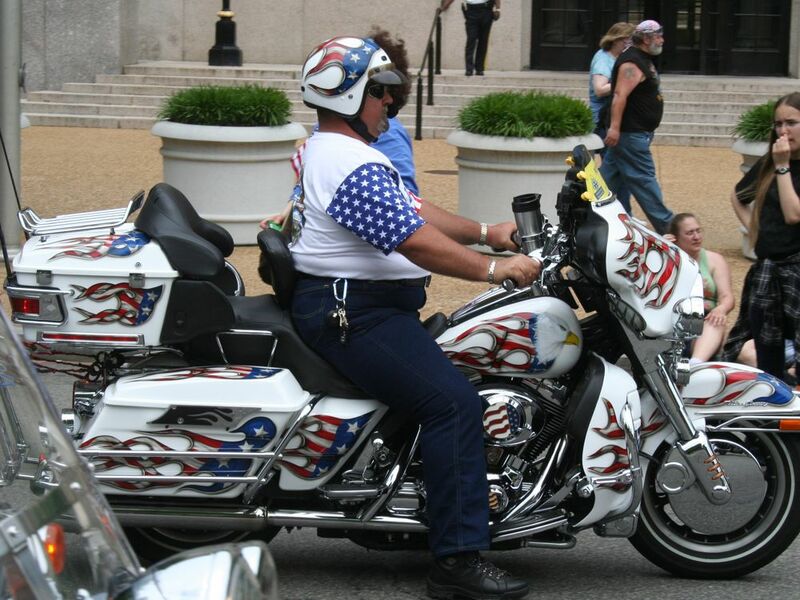 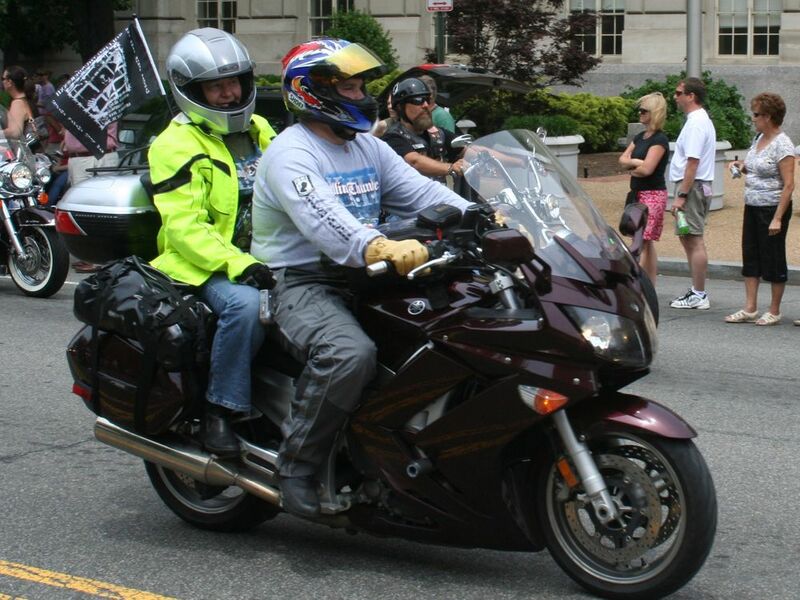 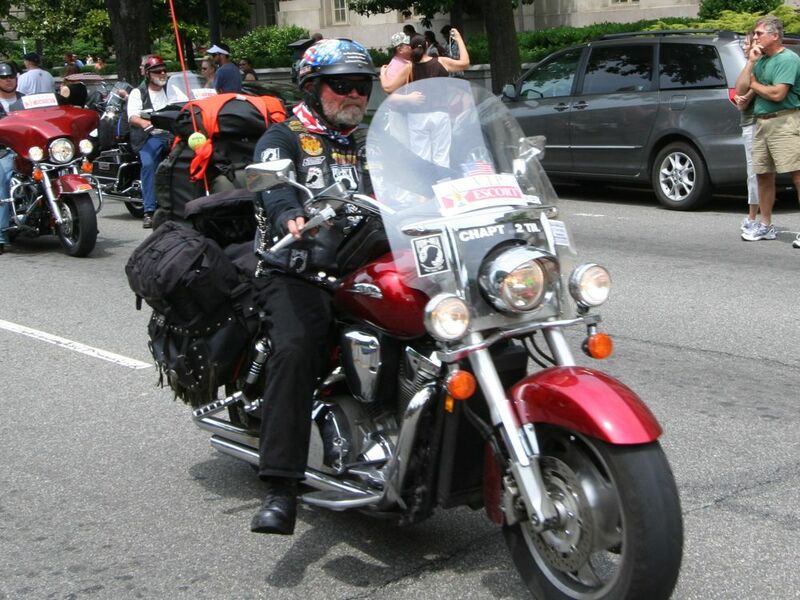 For 30 years the members of Rolling Thunder have converged on Washington, D.C to show their continued support for the efforts to find lost service men and women of past conflicts. 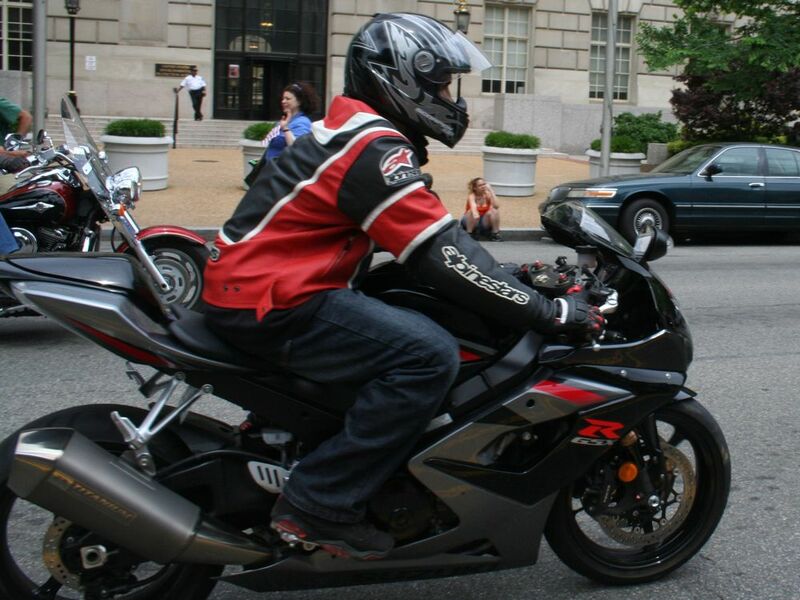 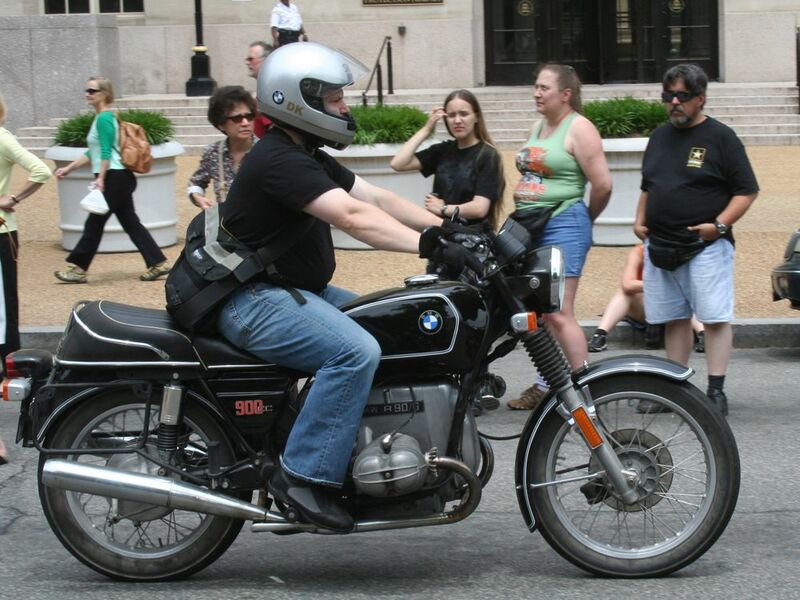 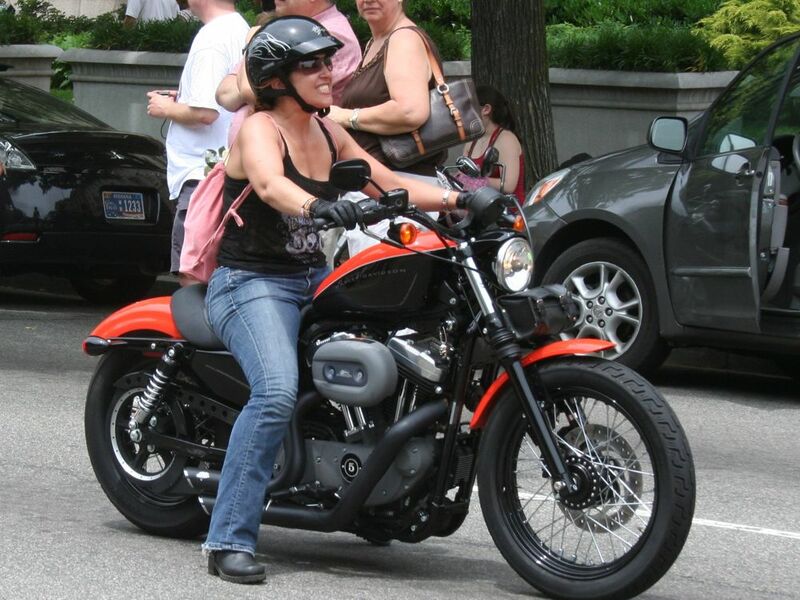 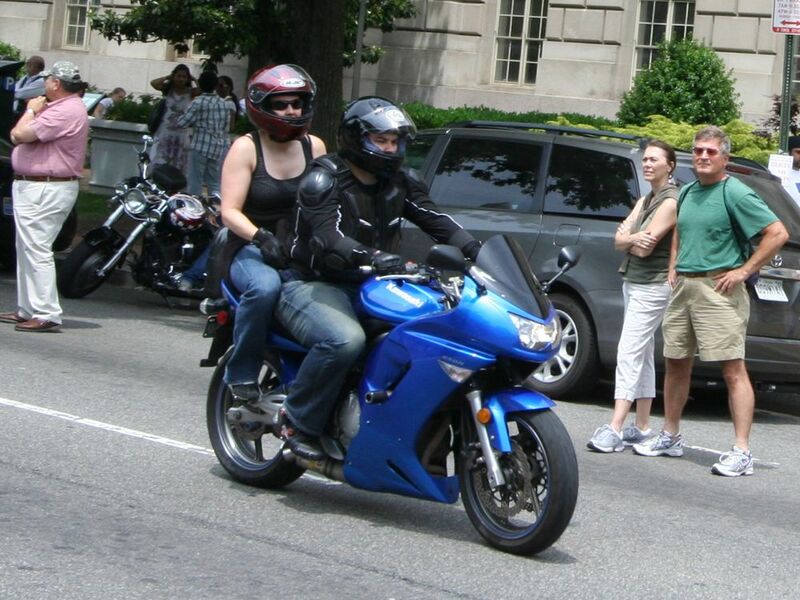 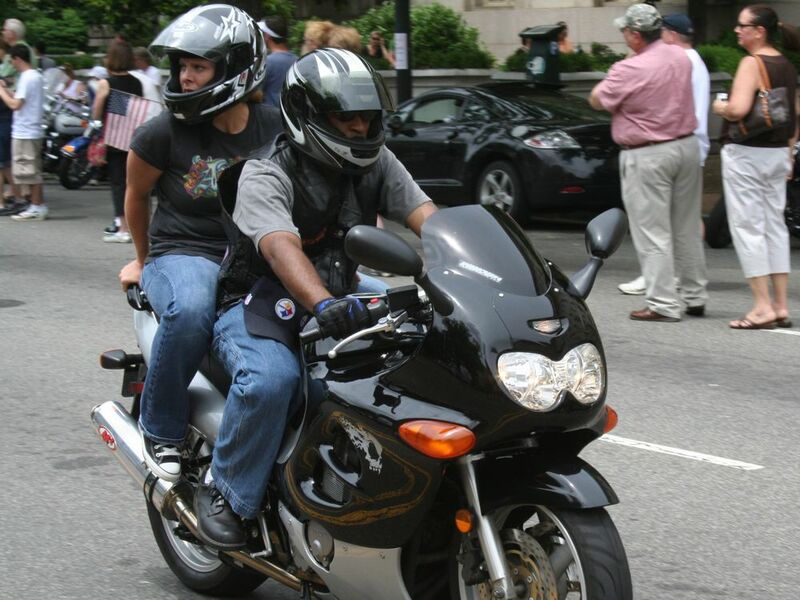 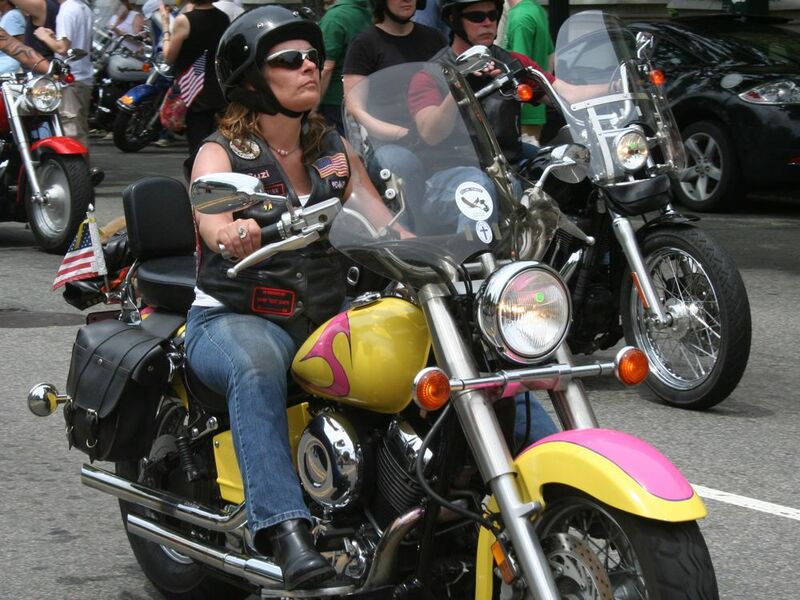 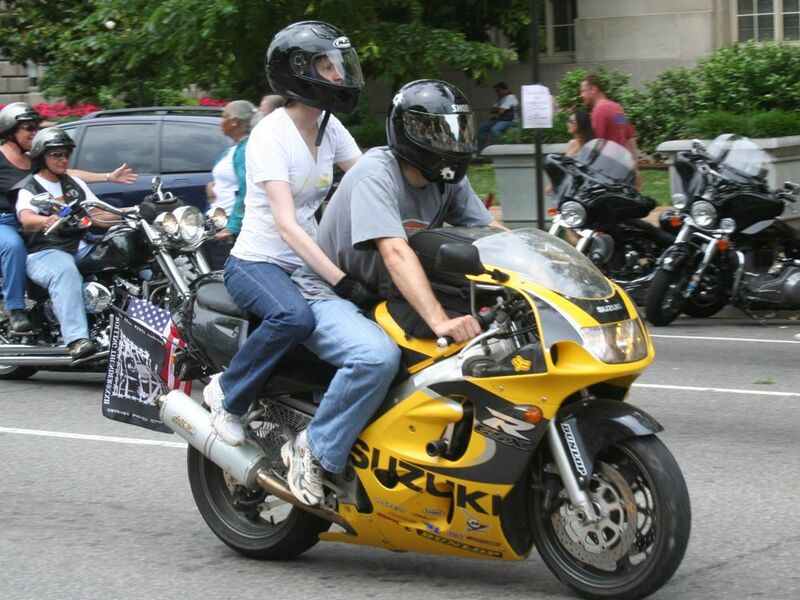 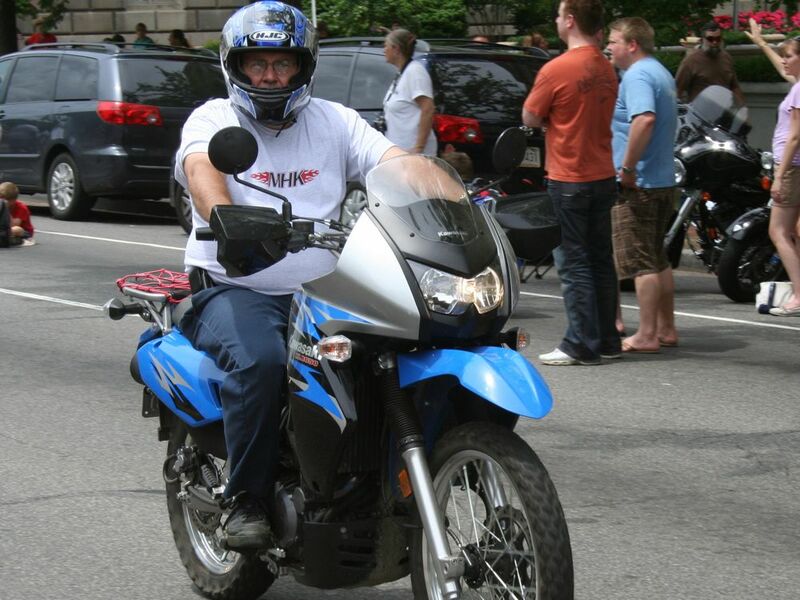 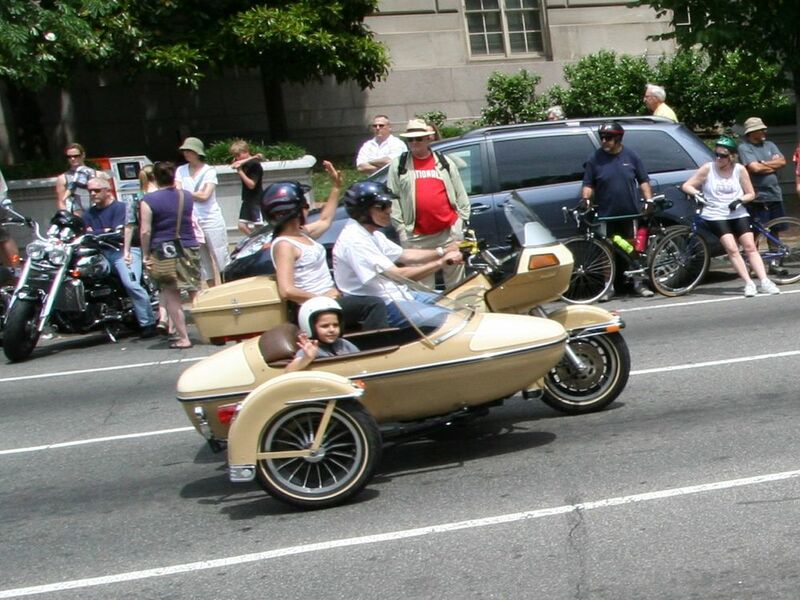 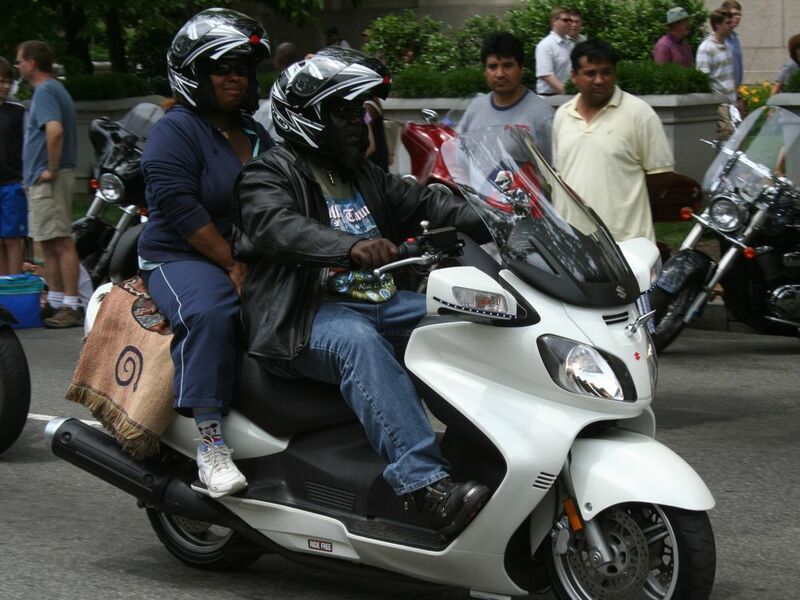 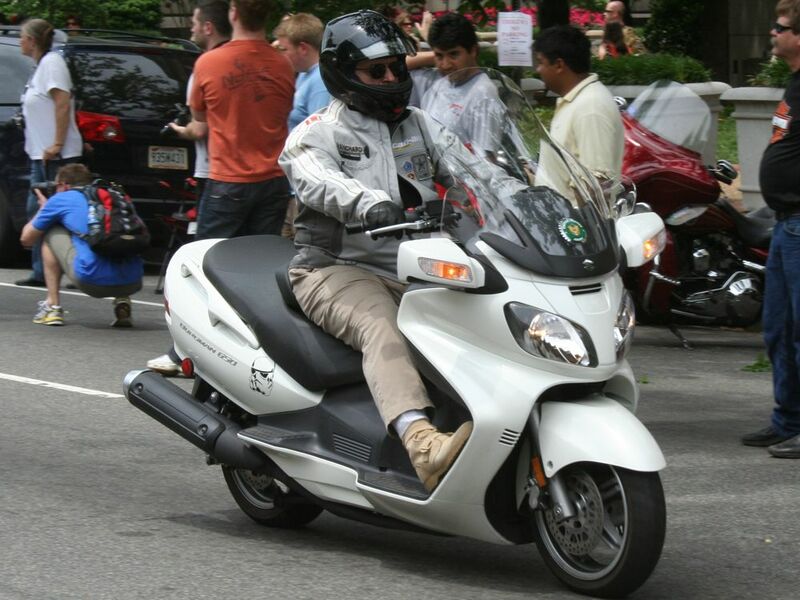 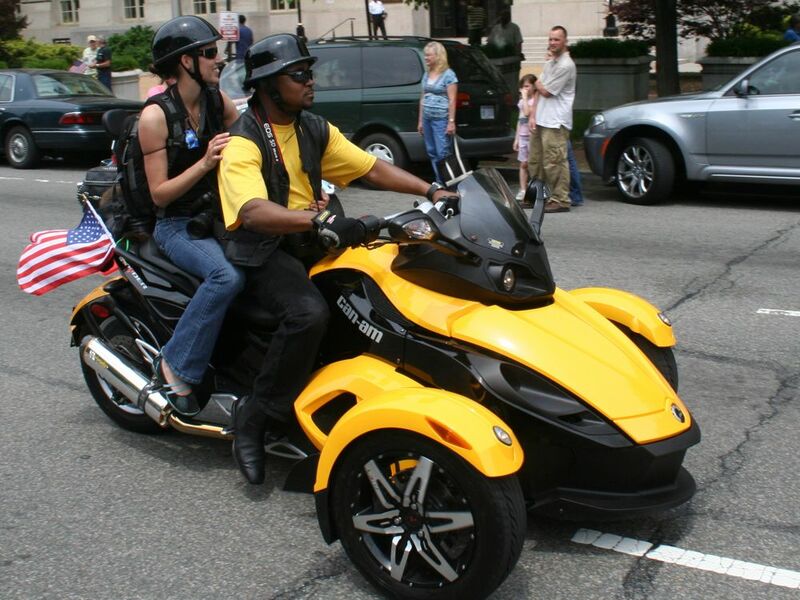 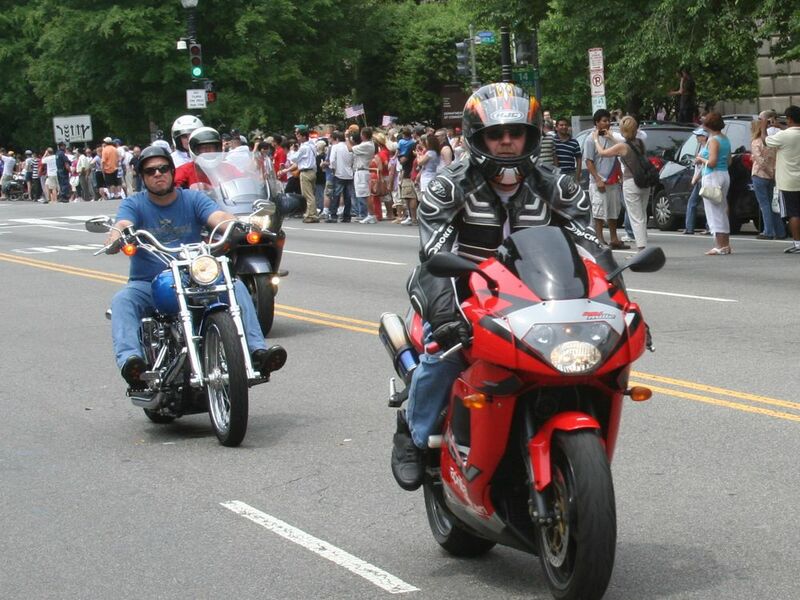 In May of 2001 the estimated number of motorcycles involved in this rally was 200,000; by May 2008 that number had risen to more than 350,000. 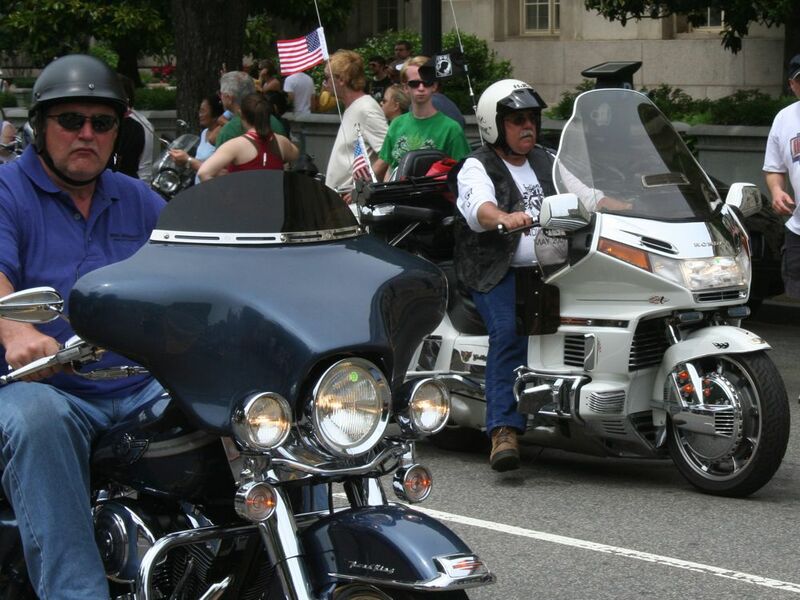 During the weekend event Rolling Thunder is involved in many speeches given by military officials as well as many politicians. 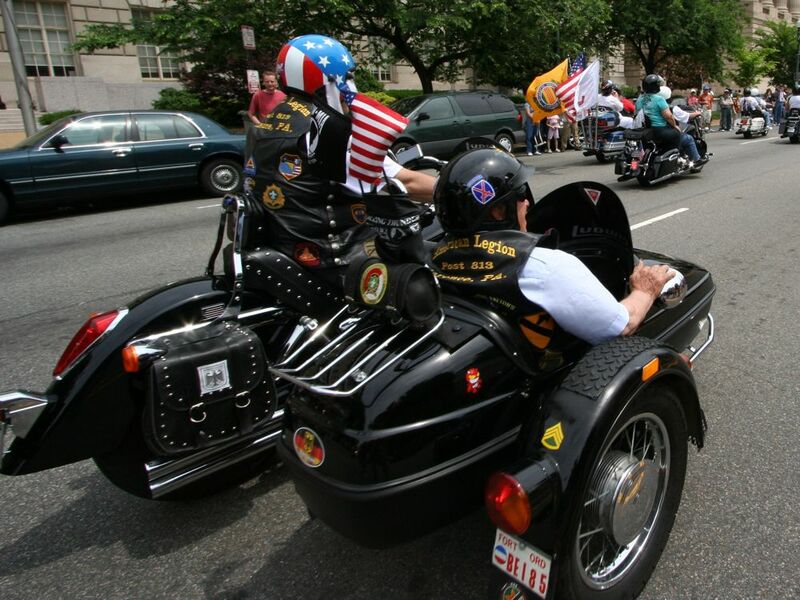 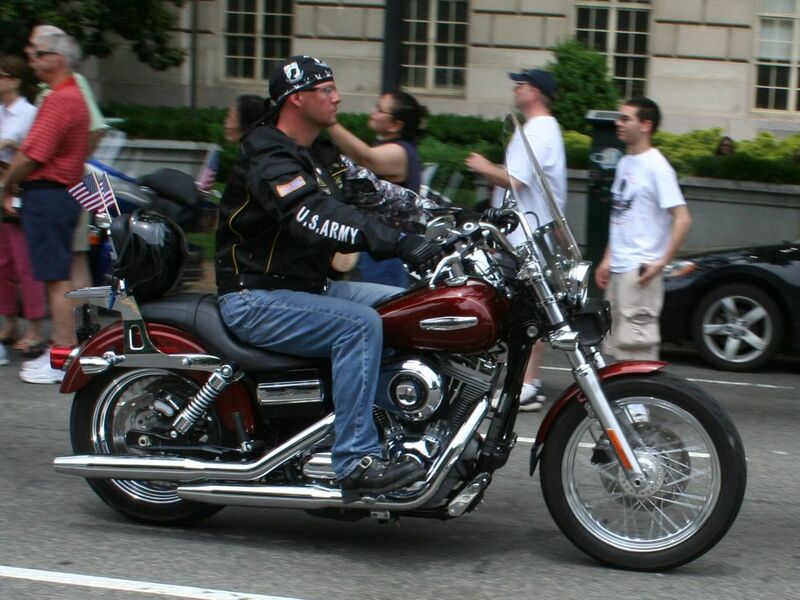 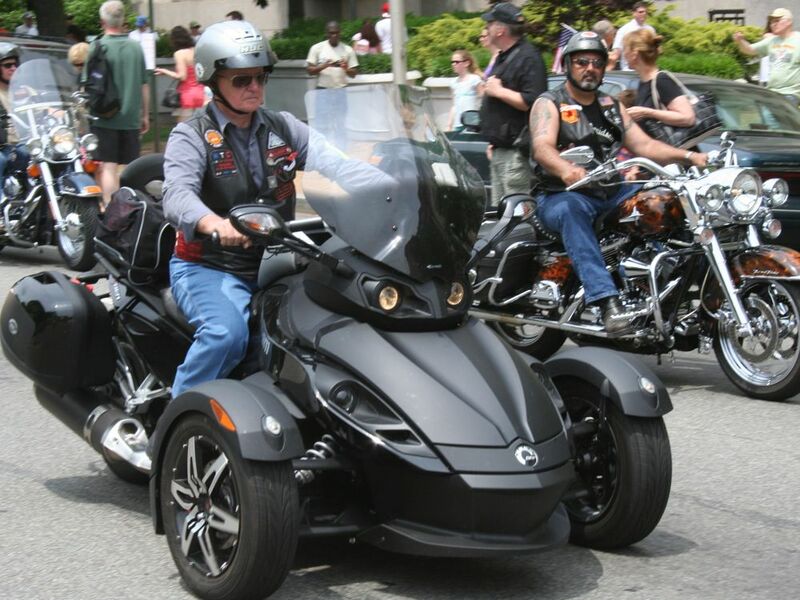 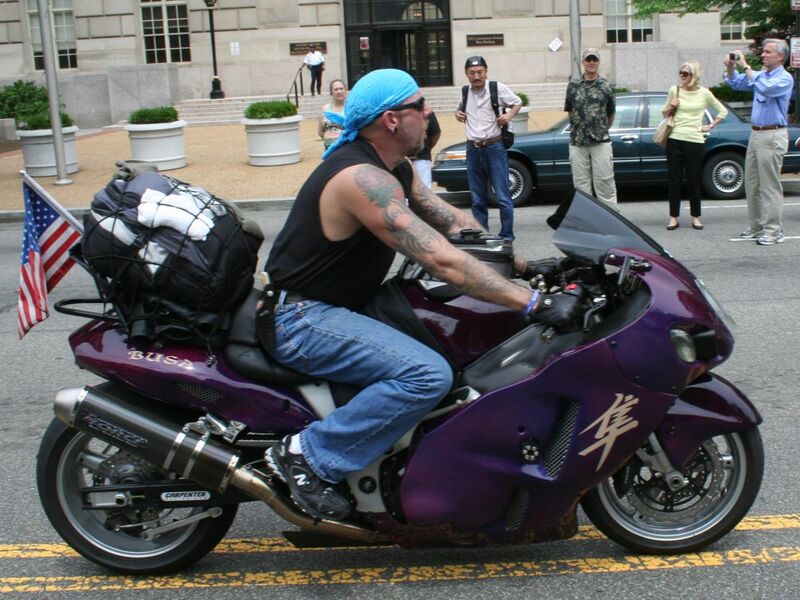 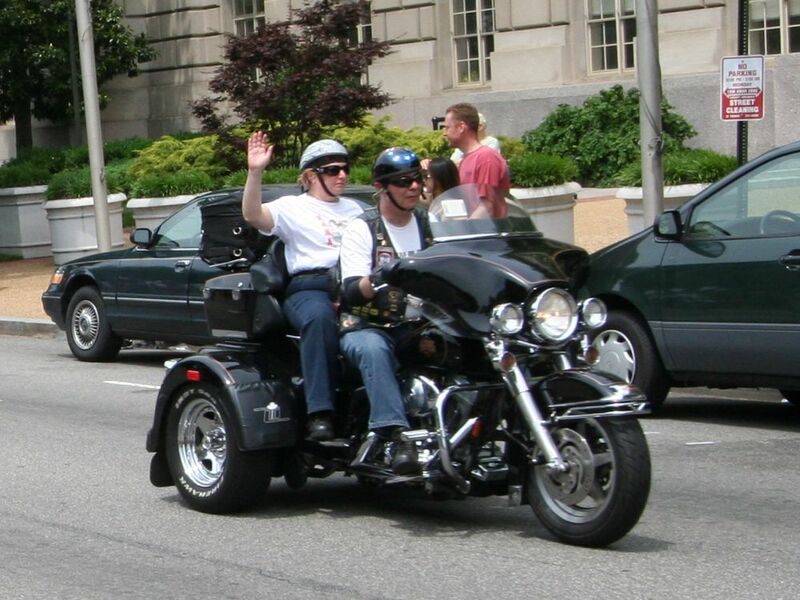 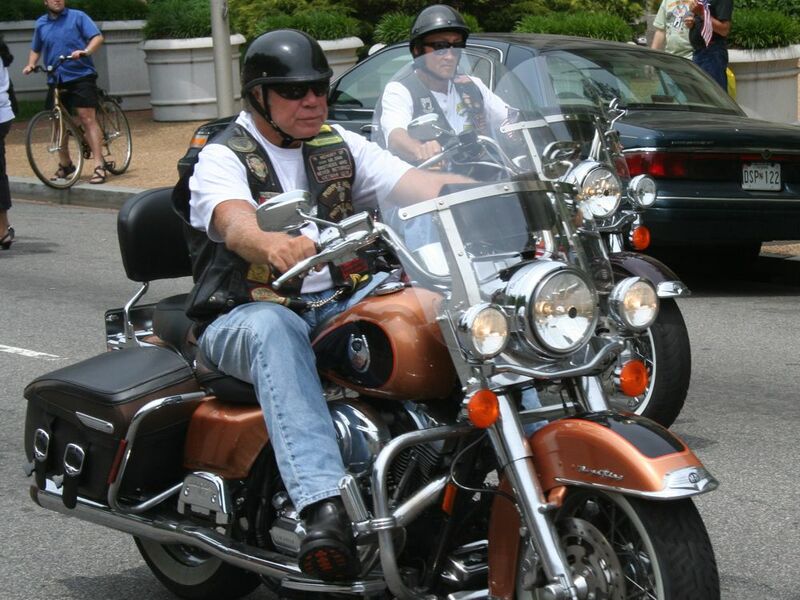 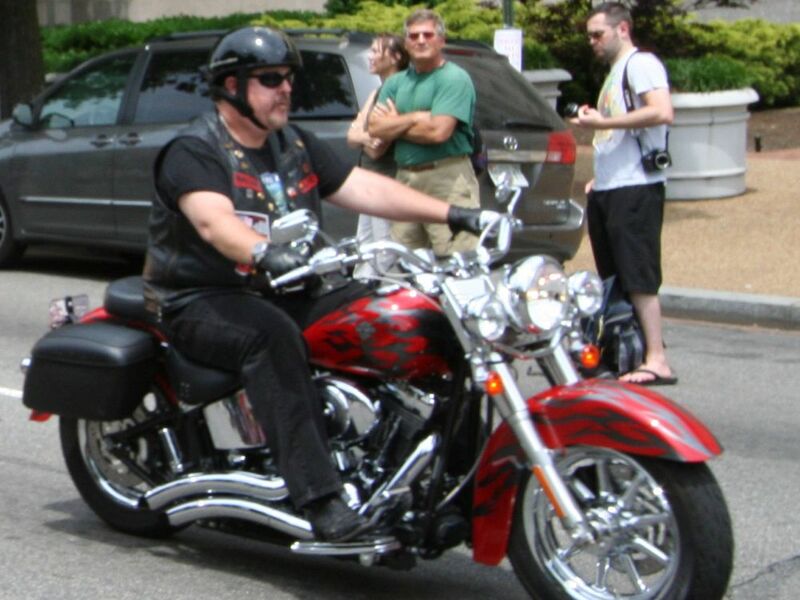 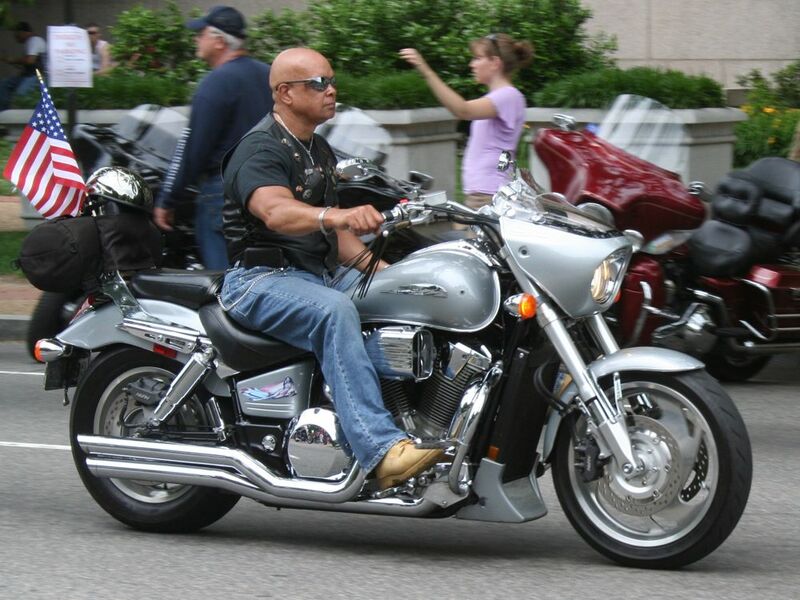 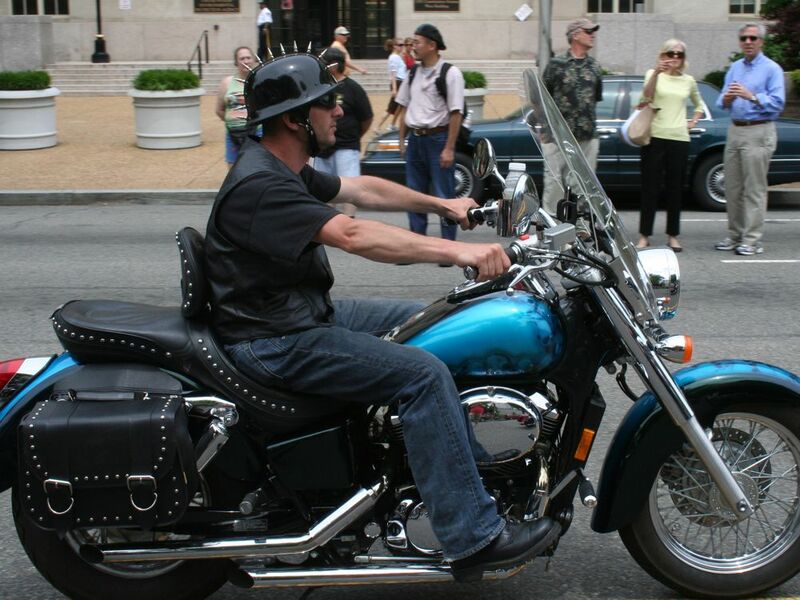 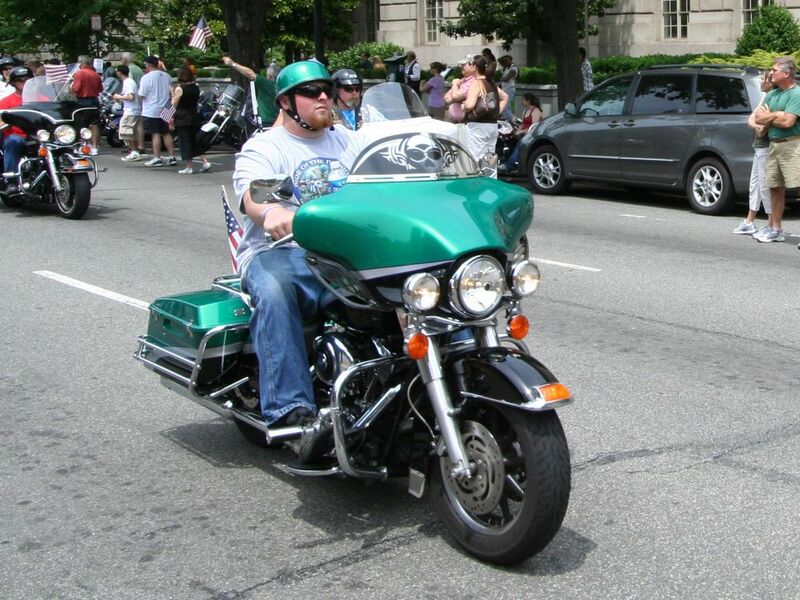 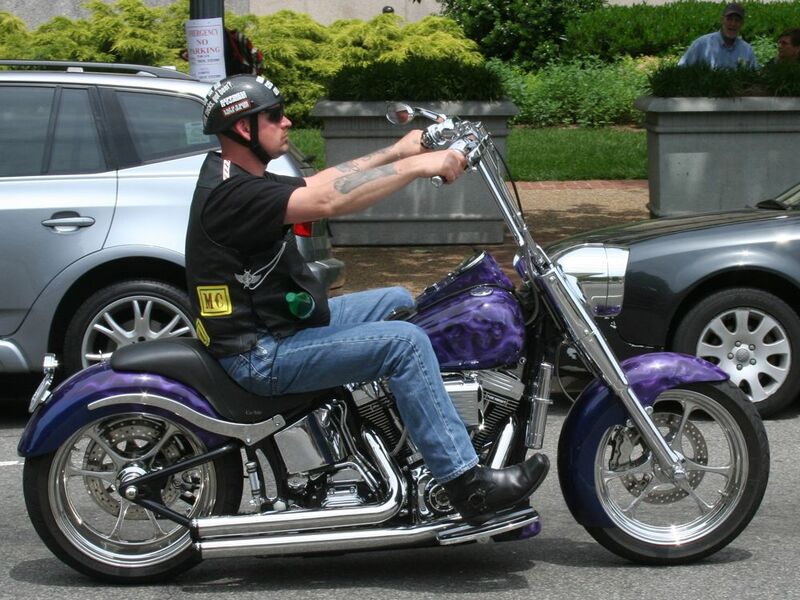 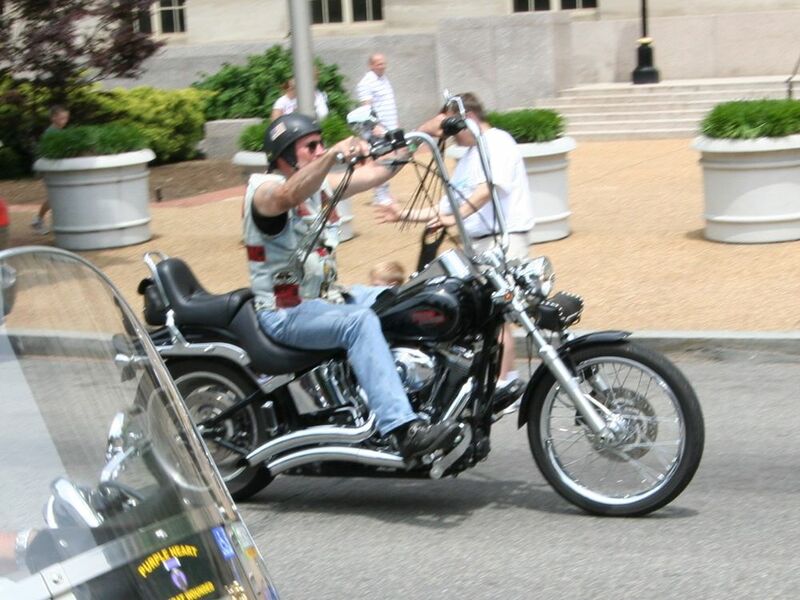 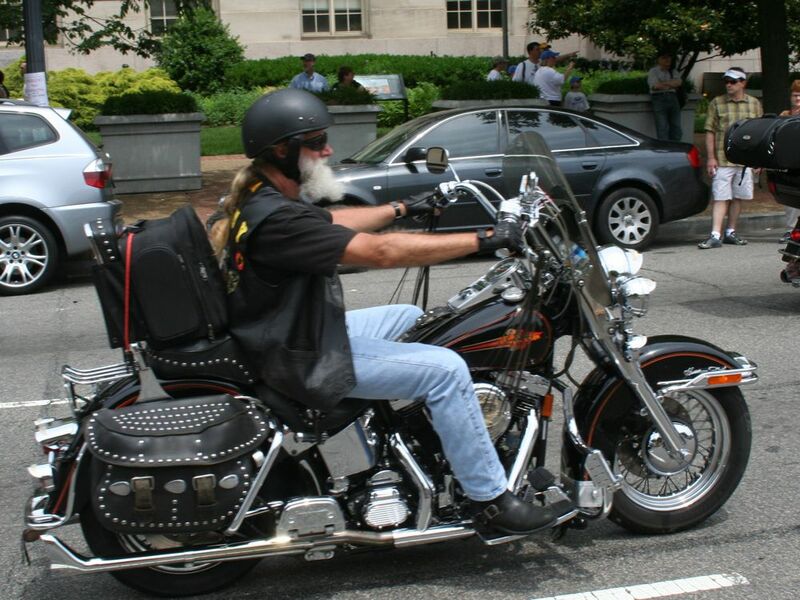 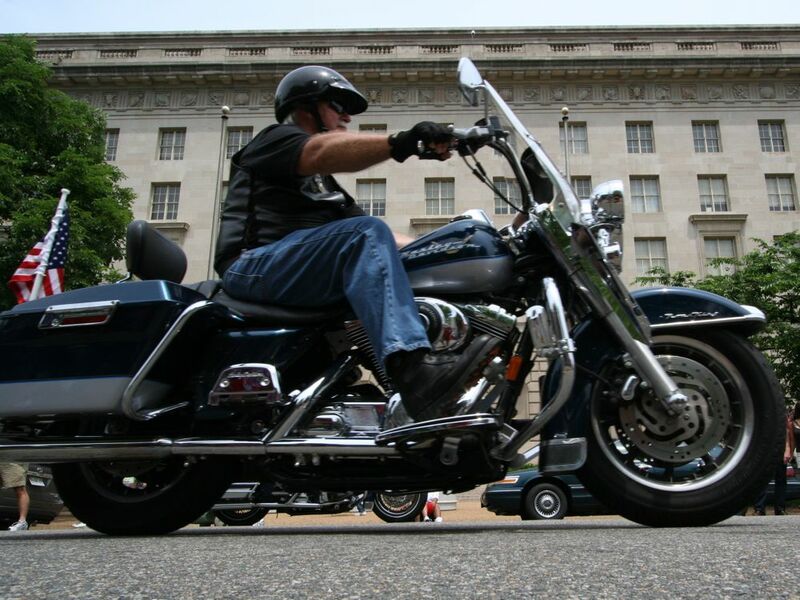 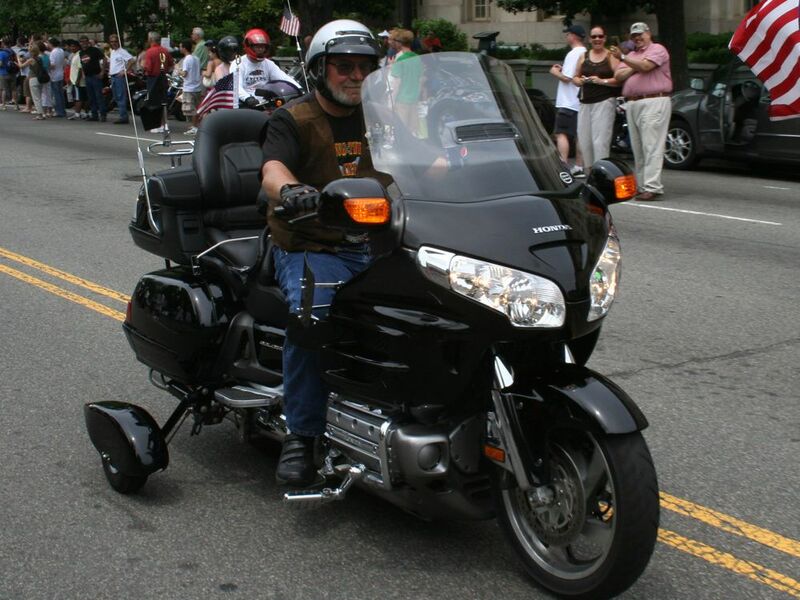 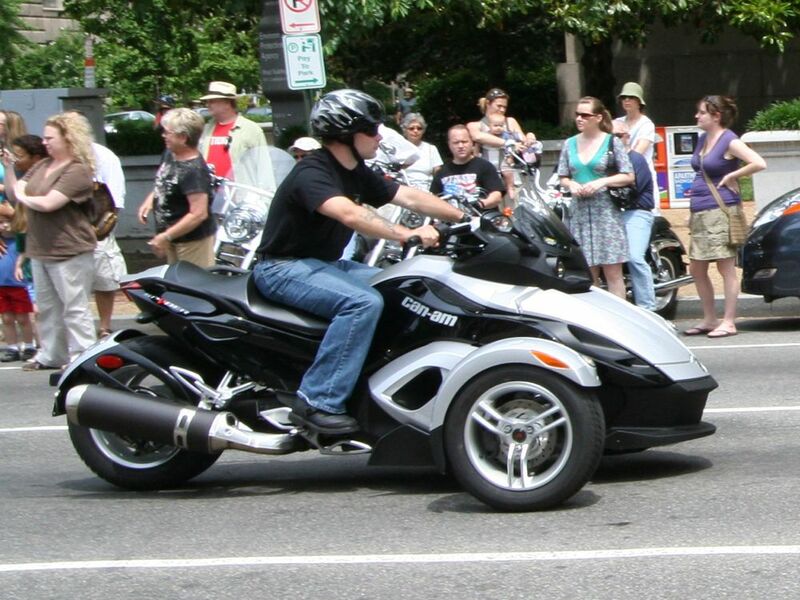 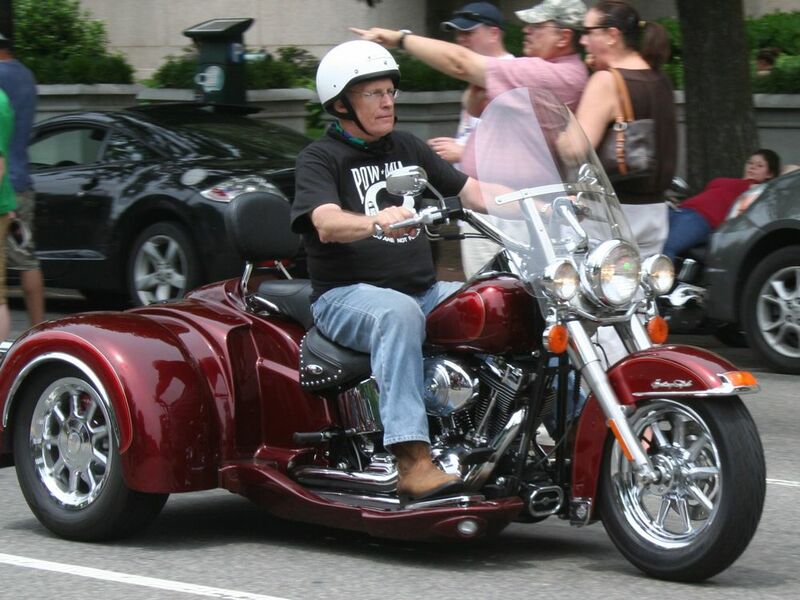 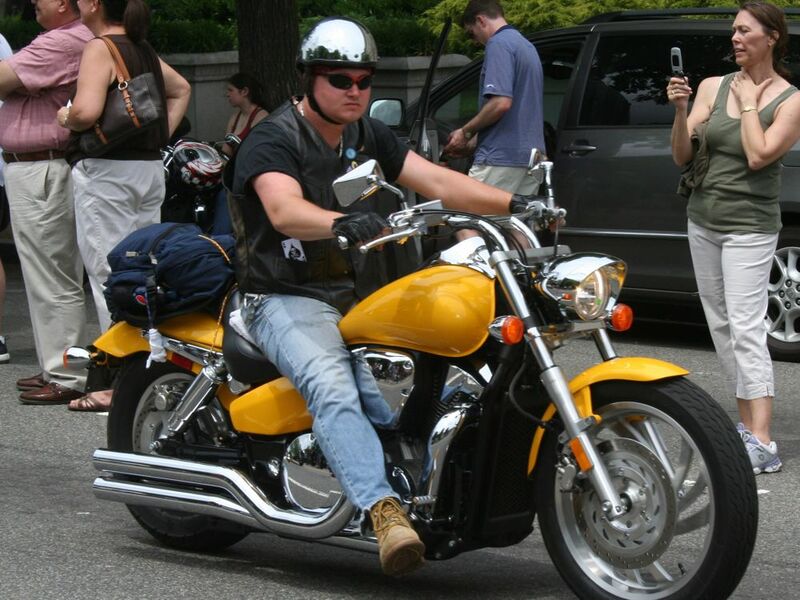 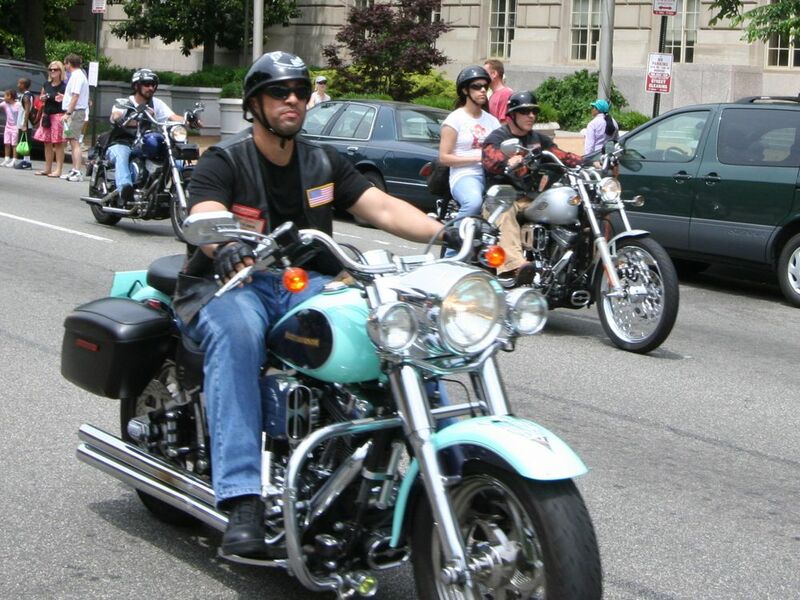 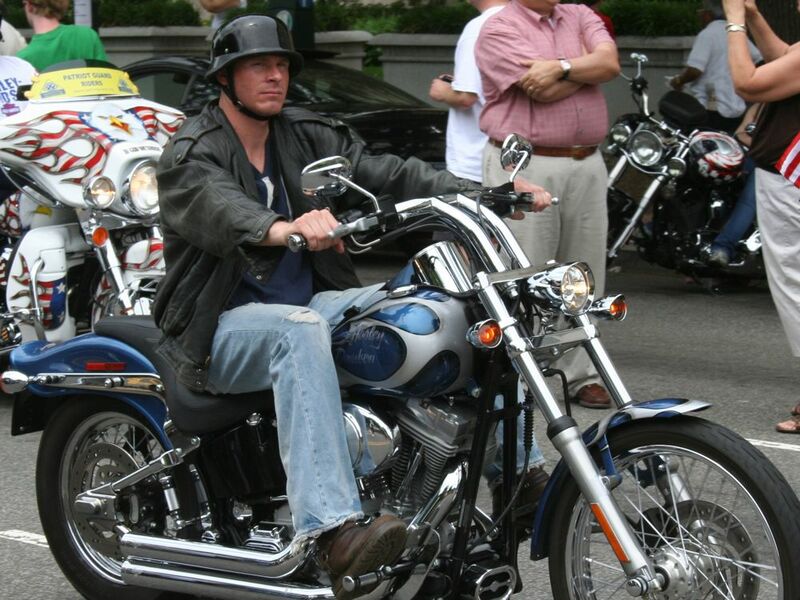 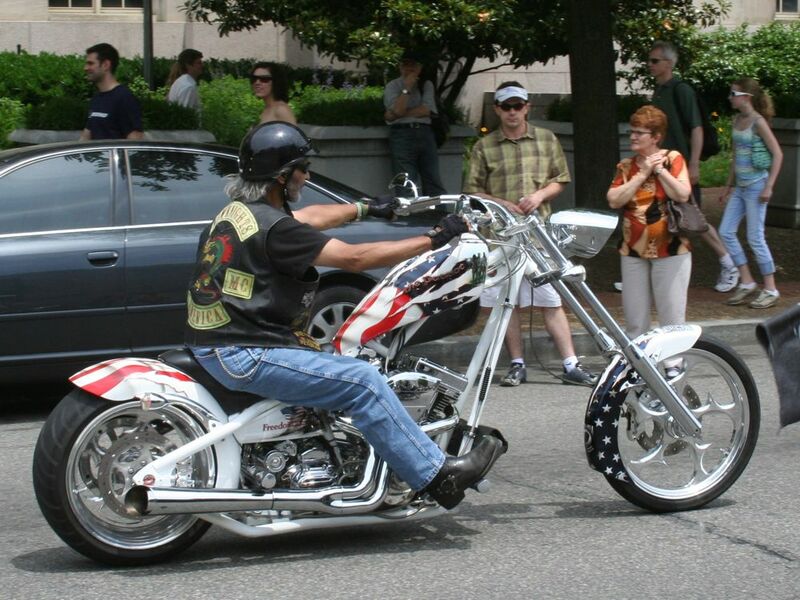 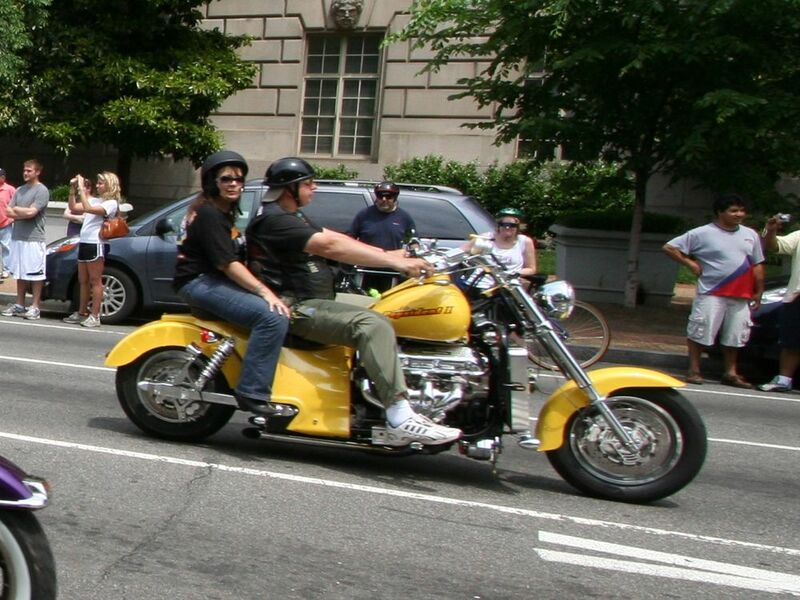 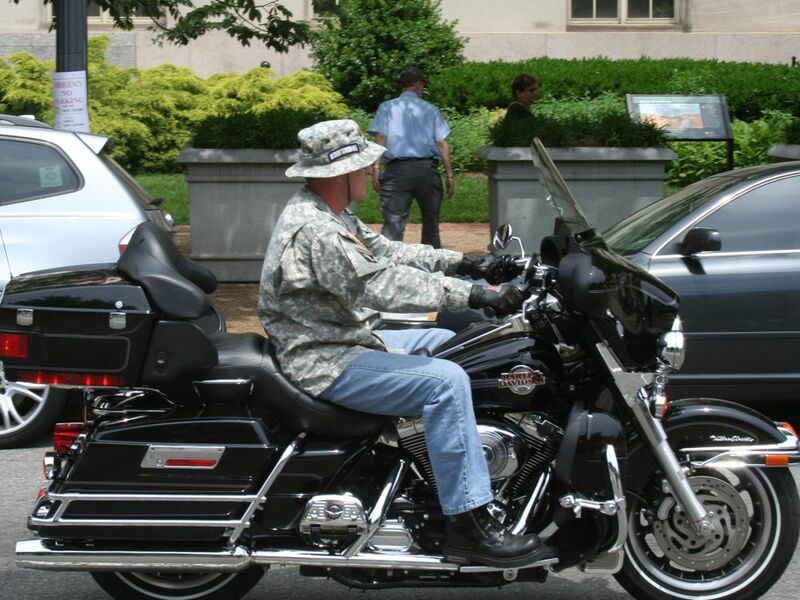 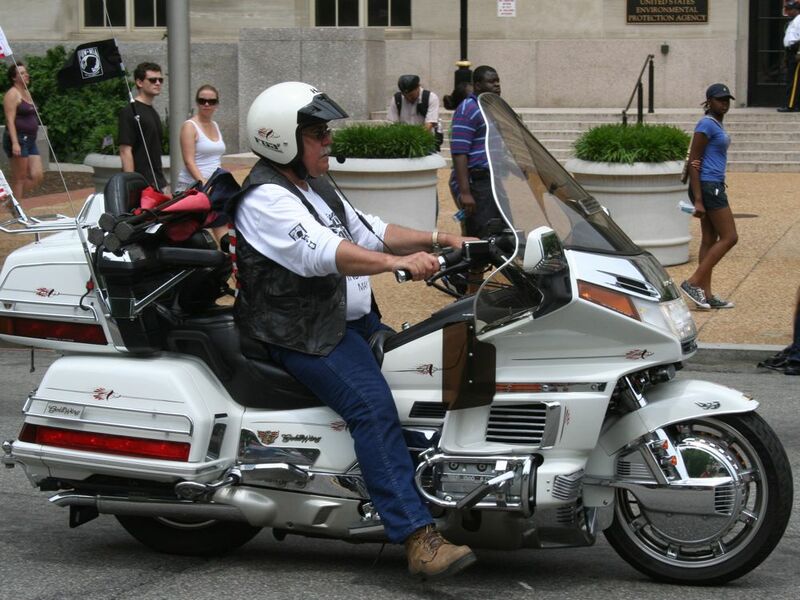 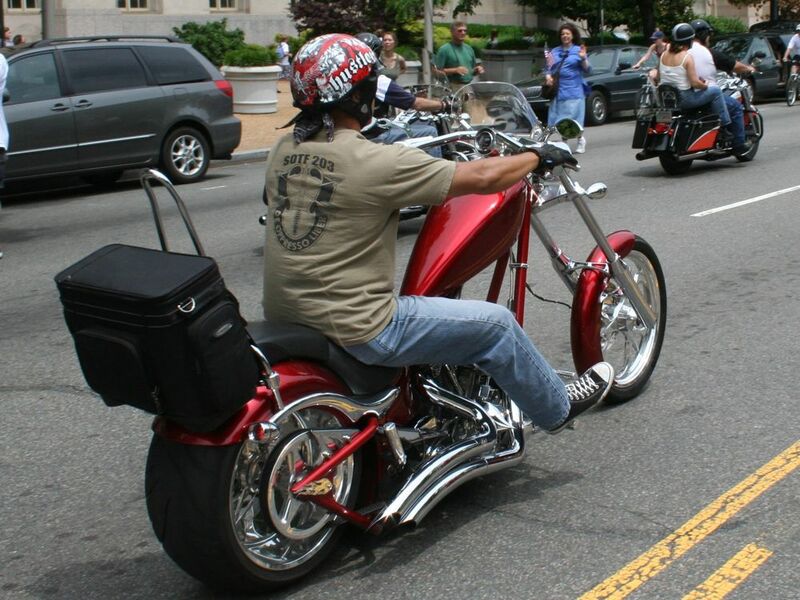 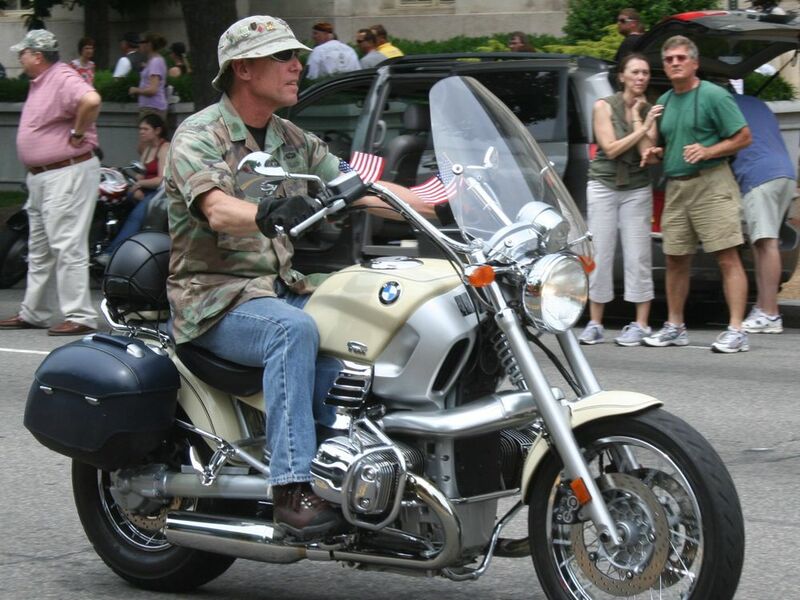 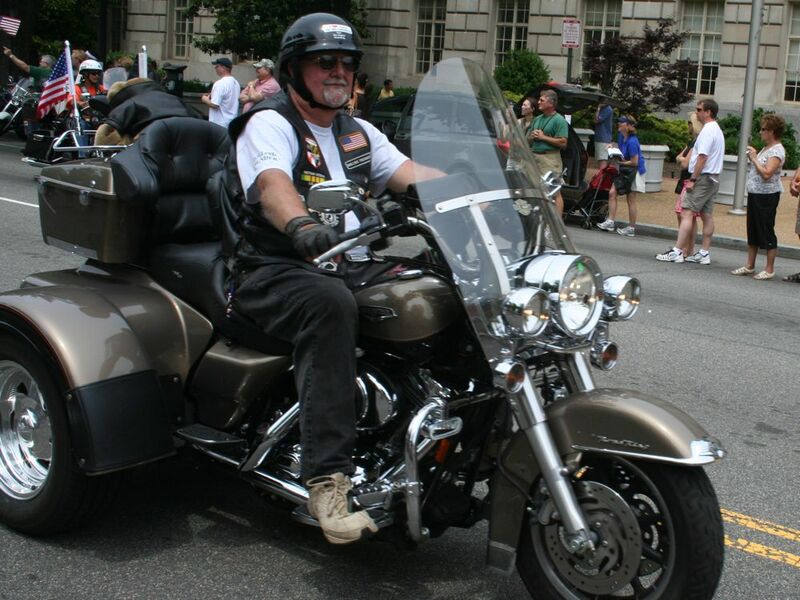 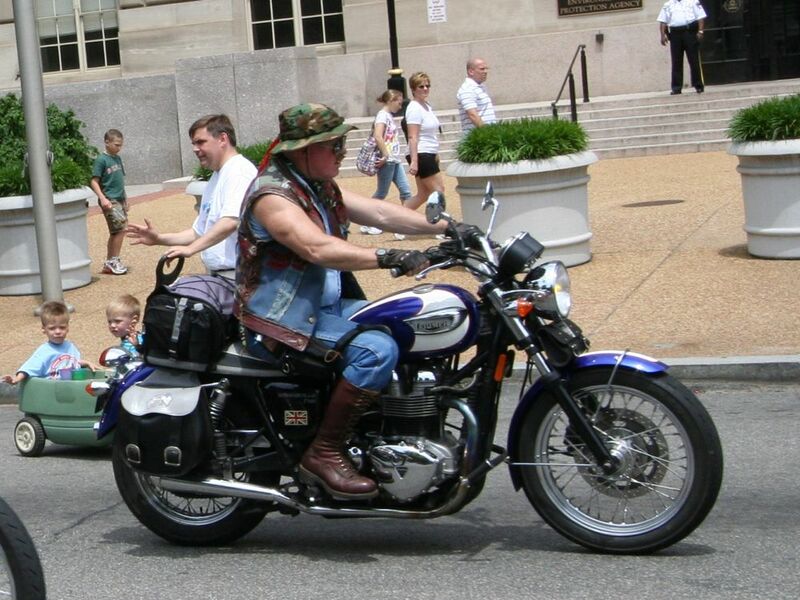 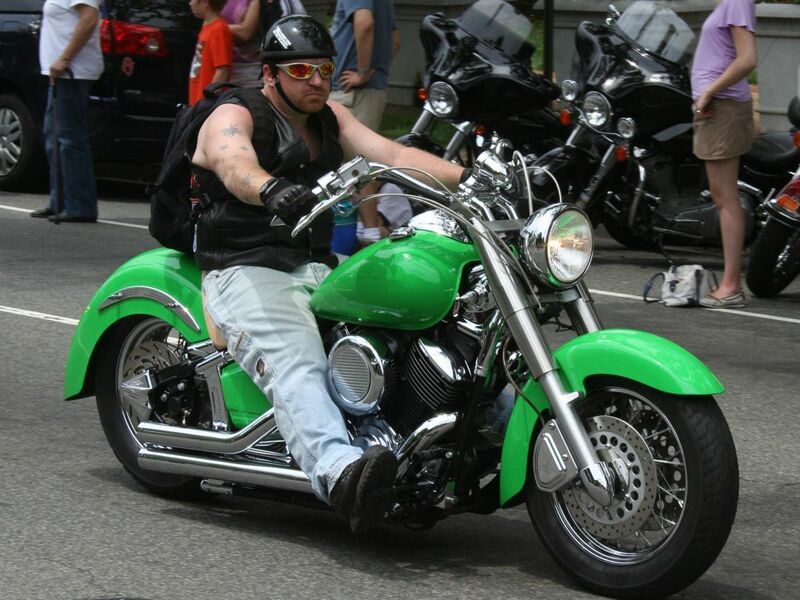 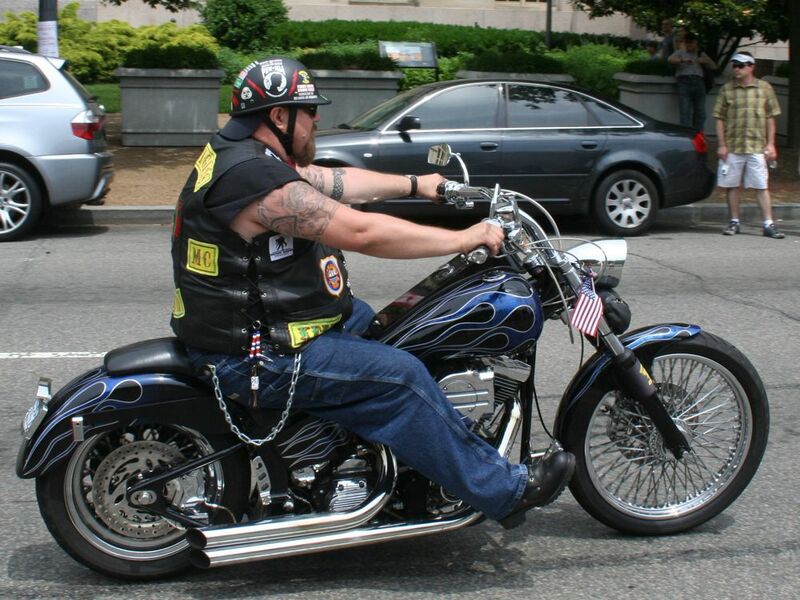 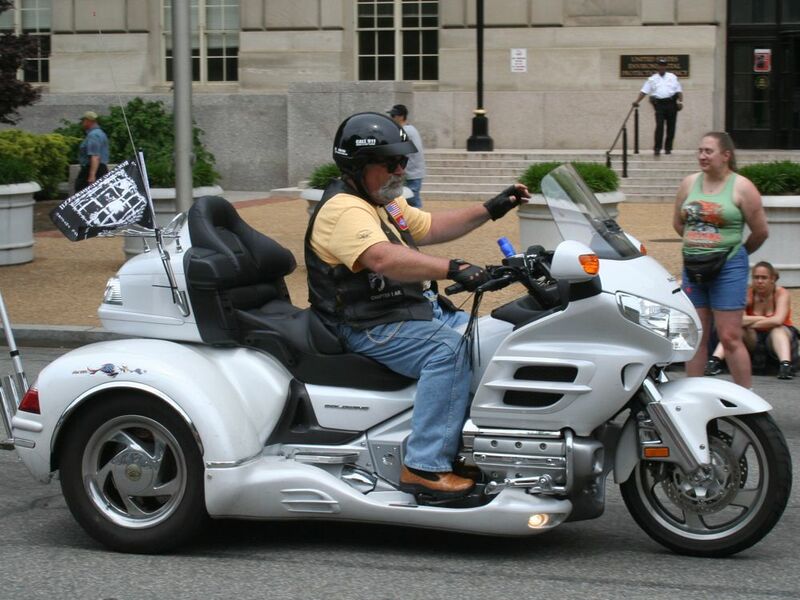 Rolling Thunder also makes the “Ride for Freedom” which leaves the pentagon crosses the memorial bridge and ends at the Vietnam Veterans Memorial. 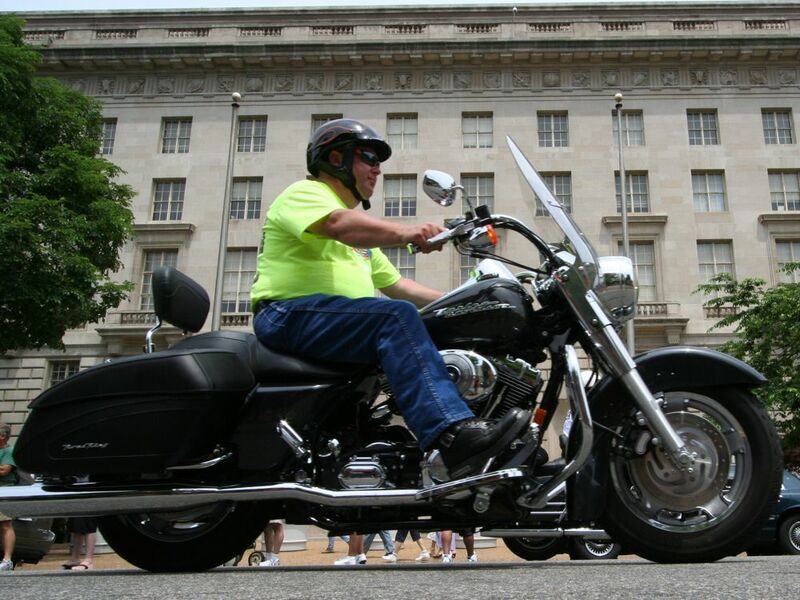 Here is some pretty good video from in front of the Lincoln Memorial, to give you a better idea. 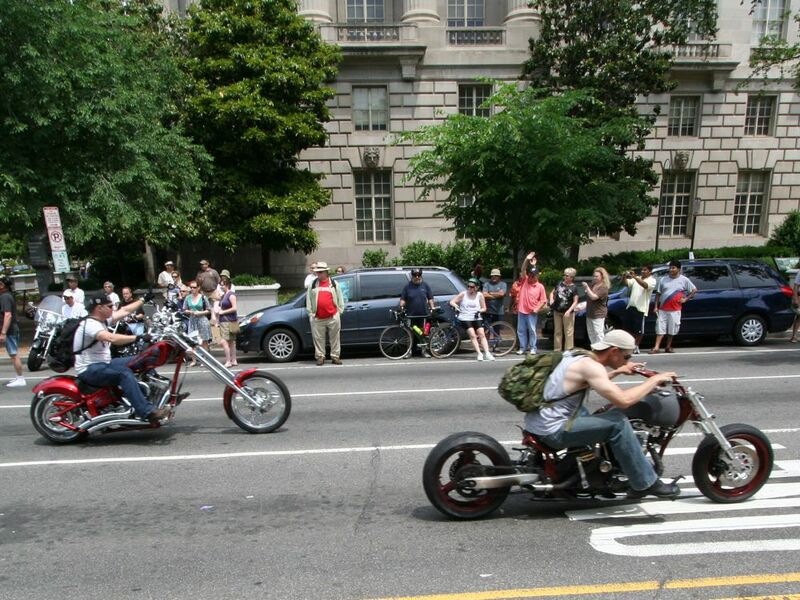 People lined both sides of the route, all the way down Constitution and Independence Avenues. 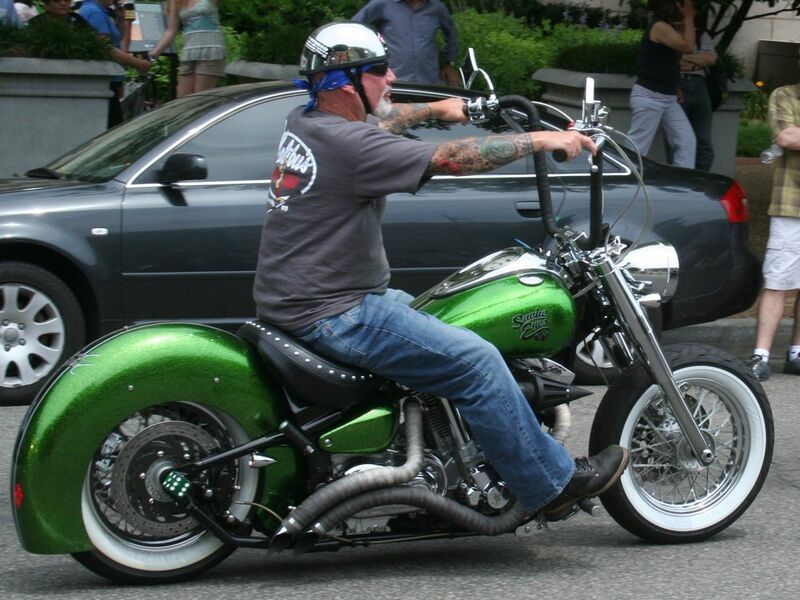 Many more videos can be found on YouTube.